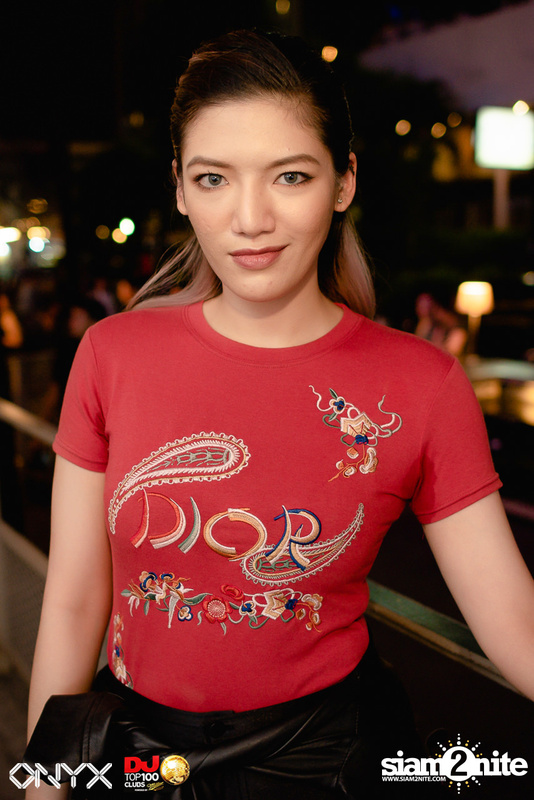 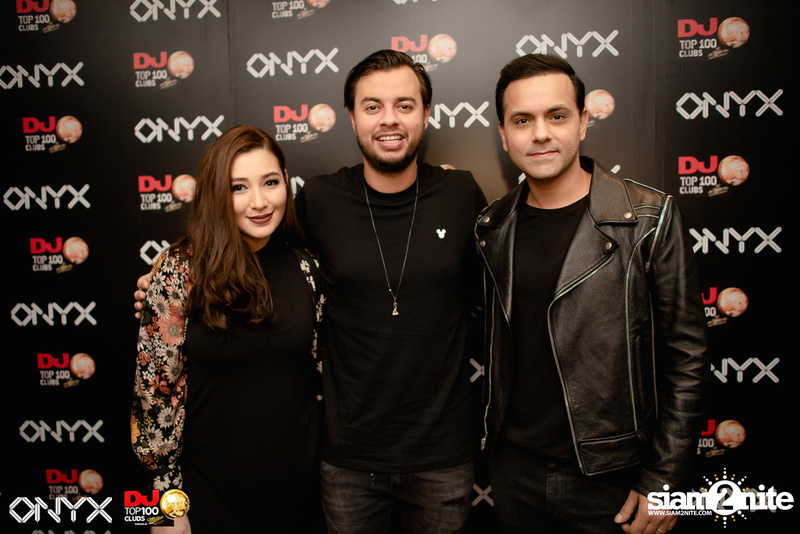 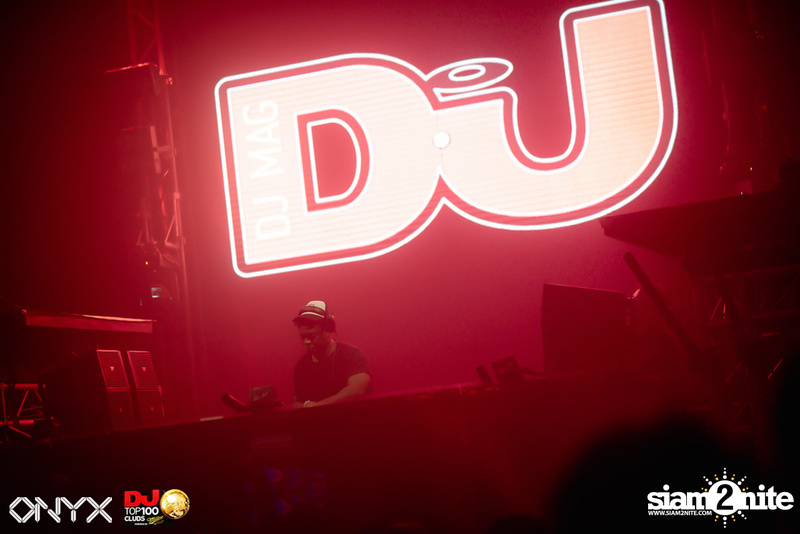 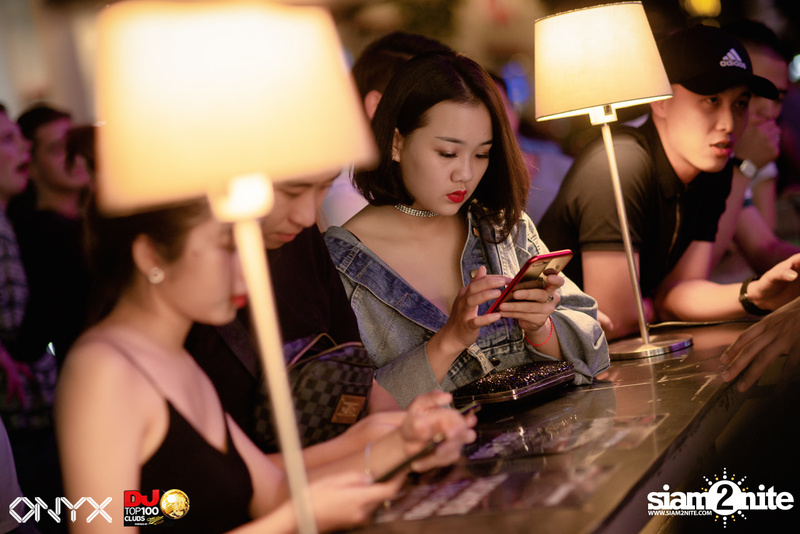 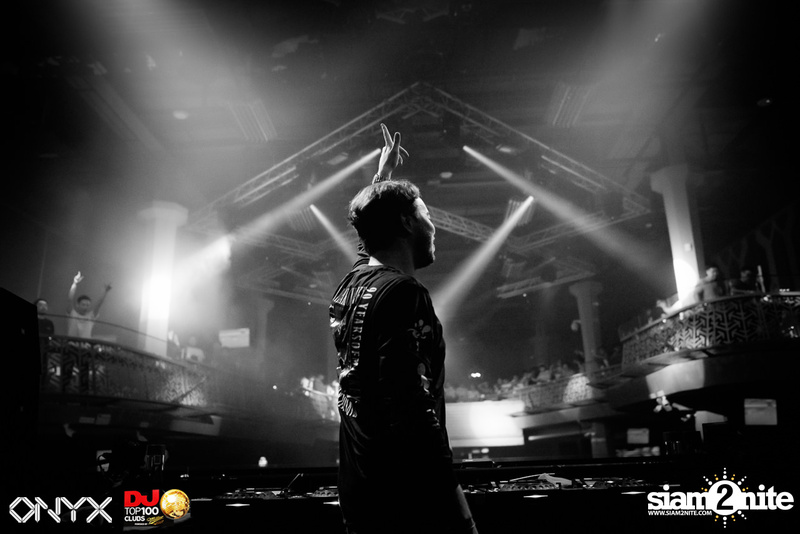 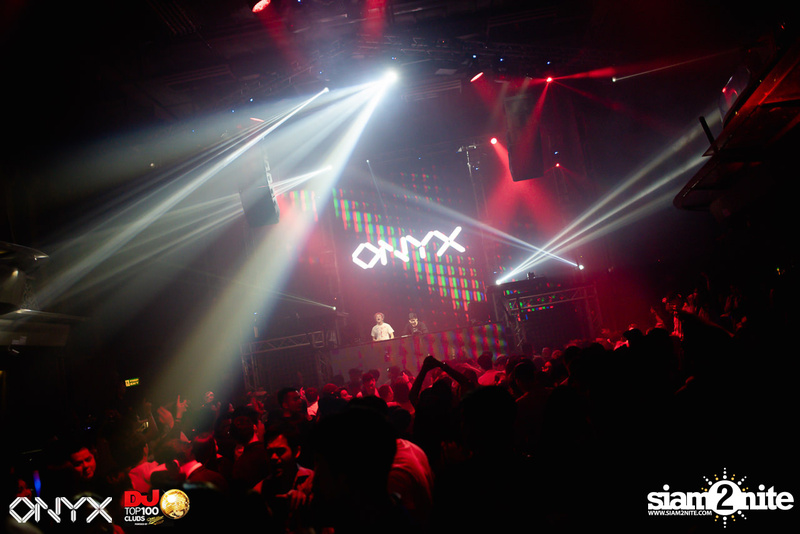 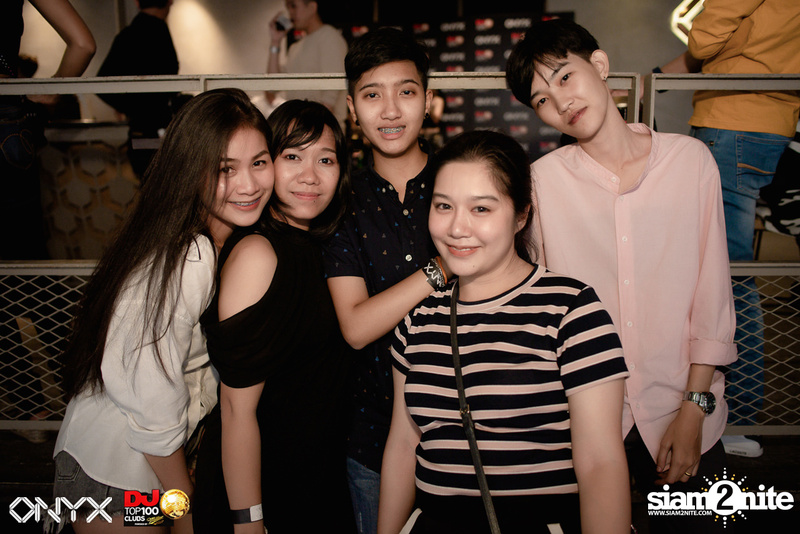 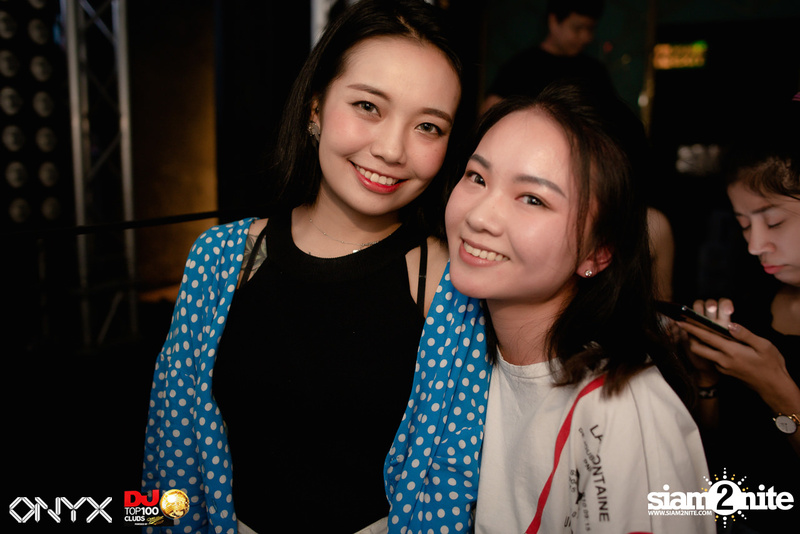 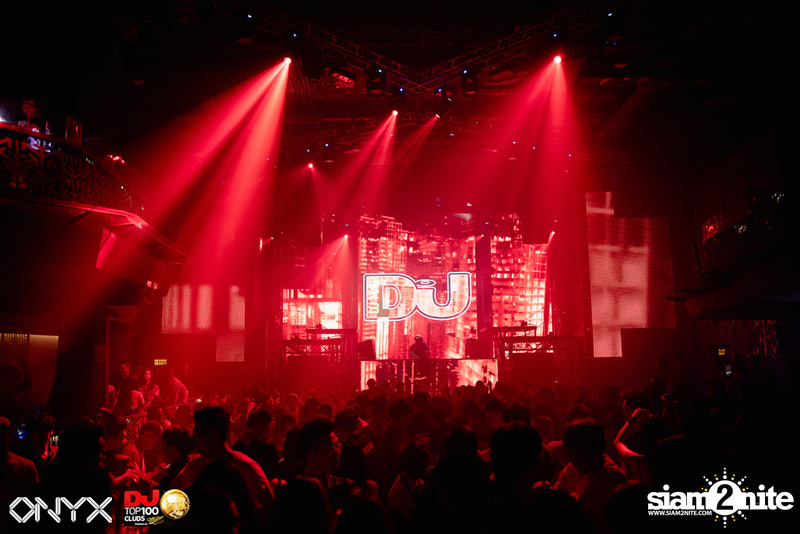 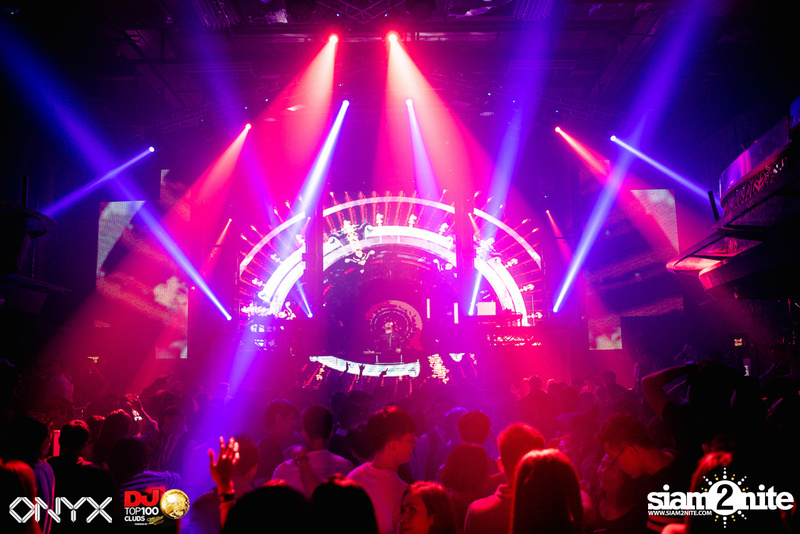 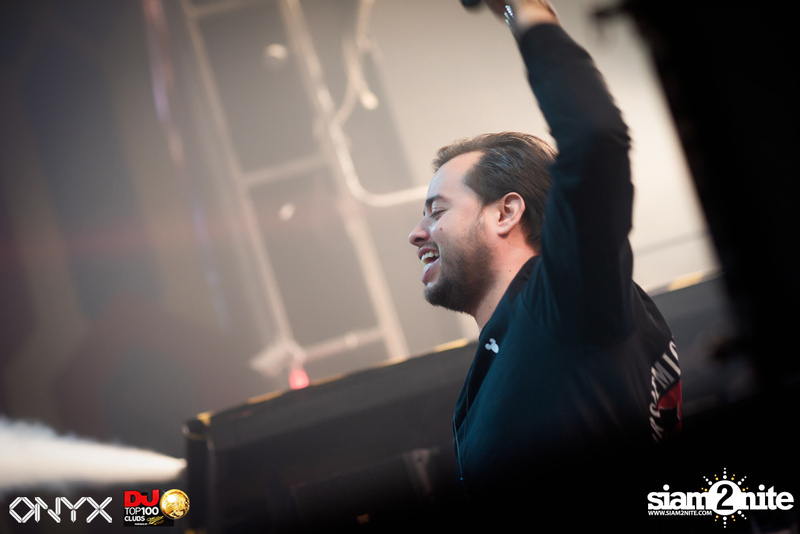 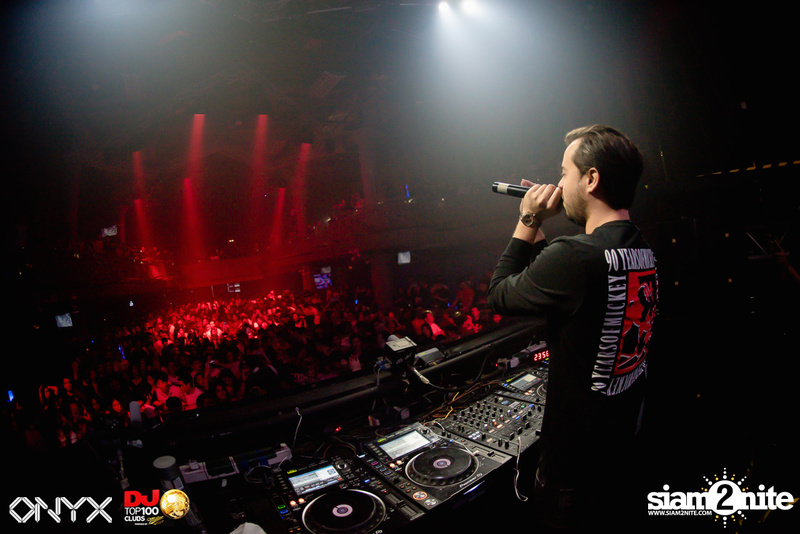 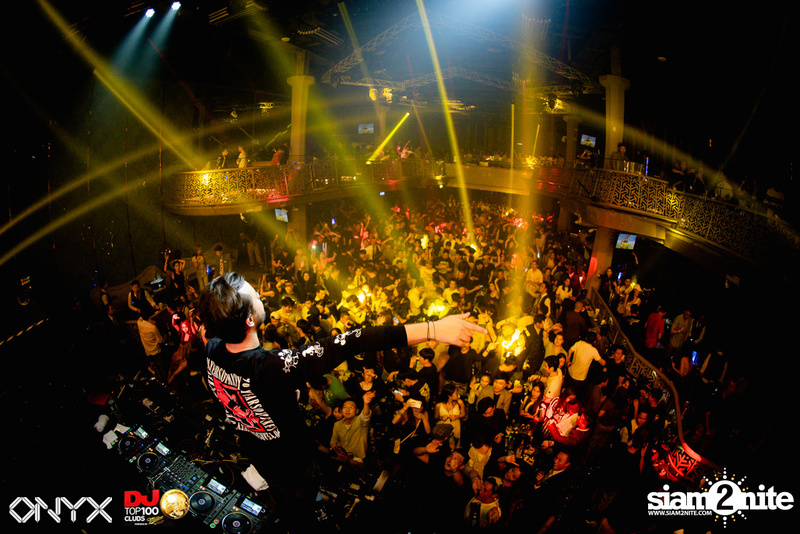 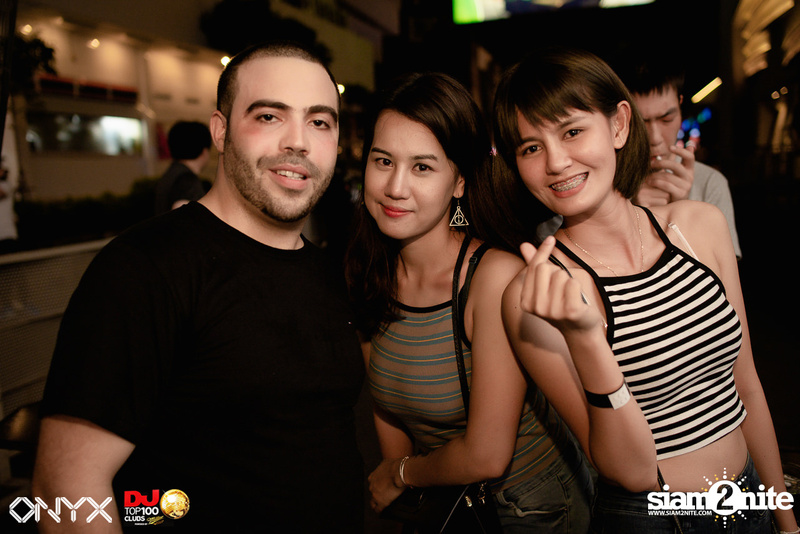 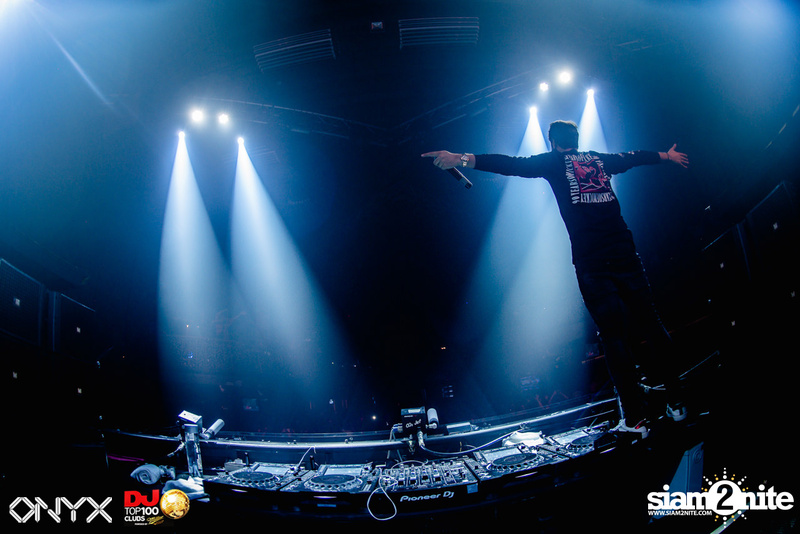 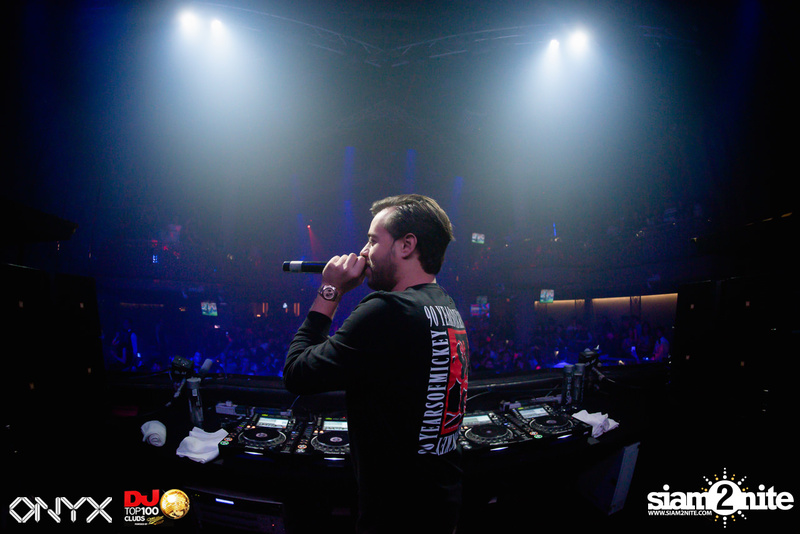 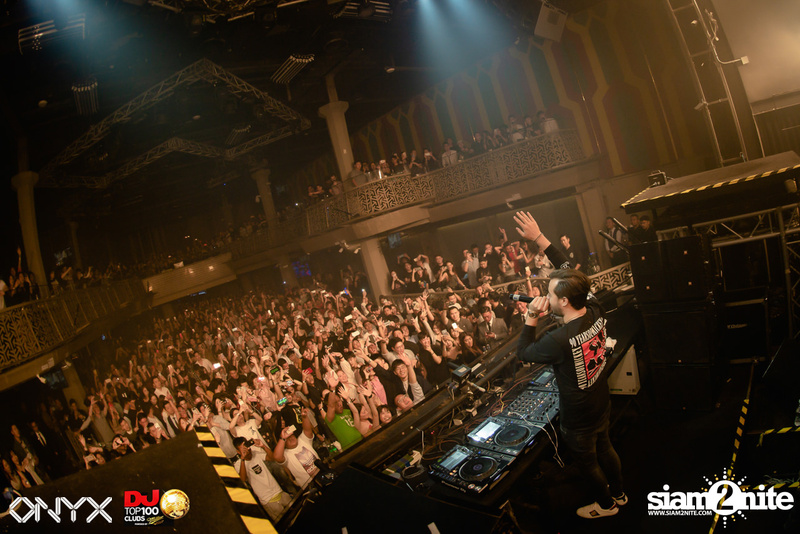 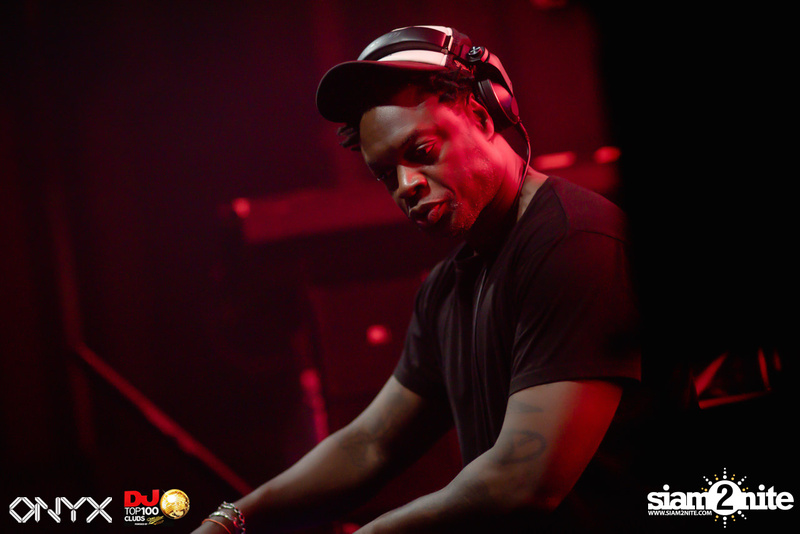 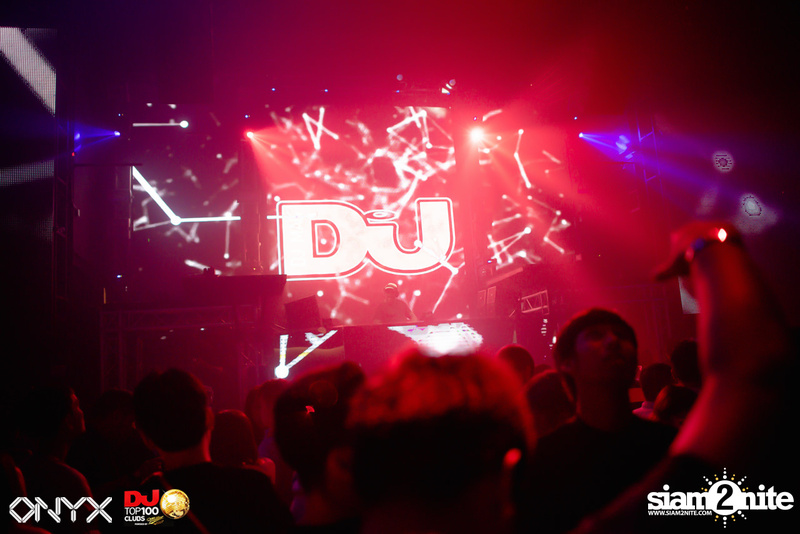 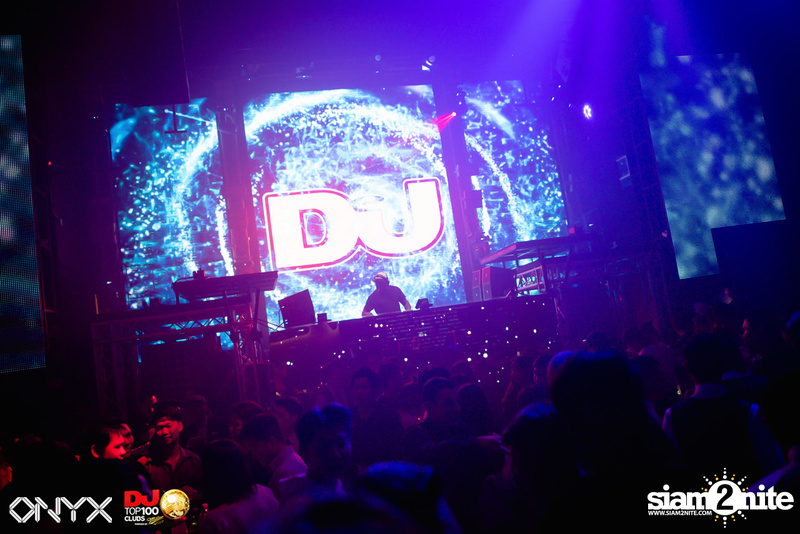 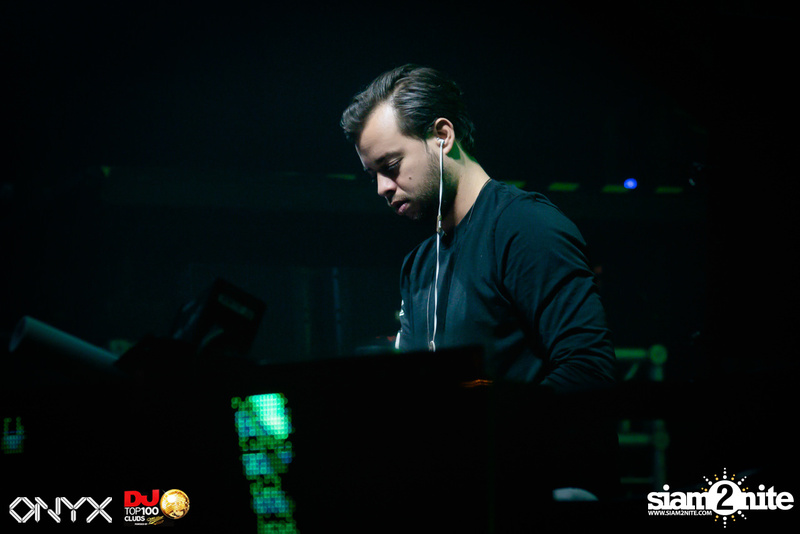 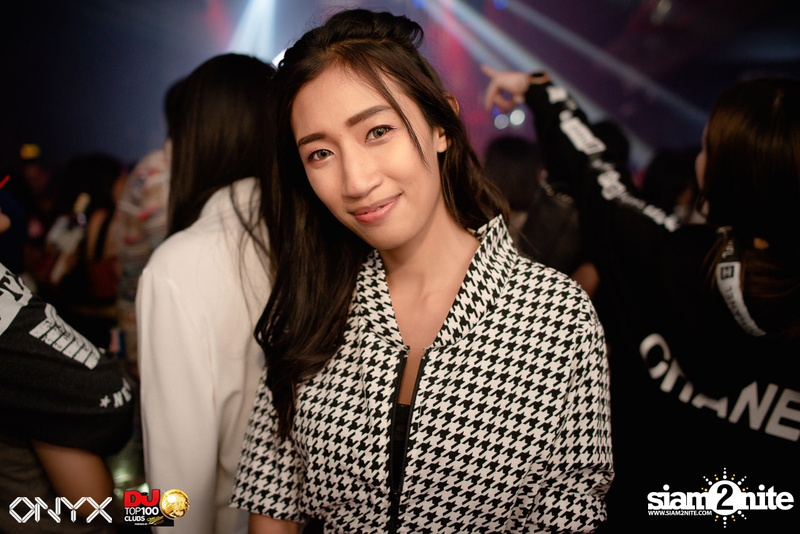 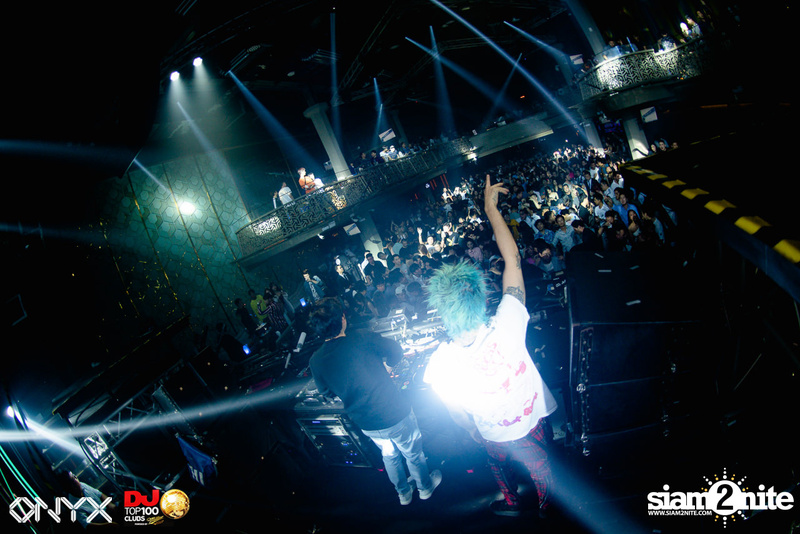 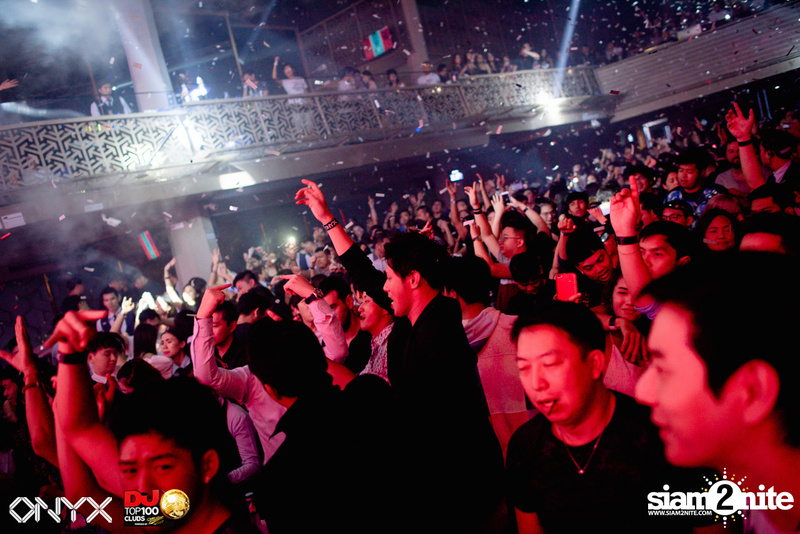 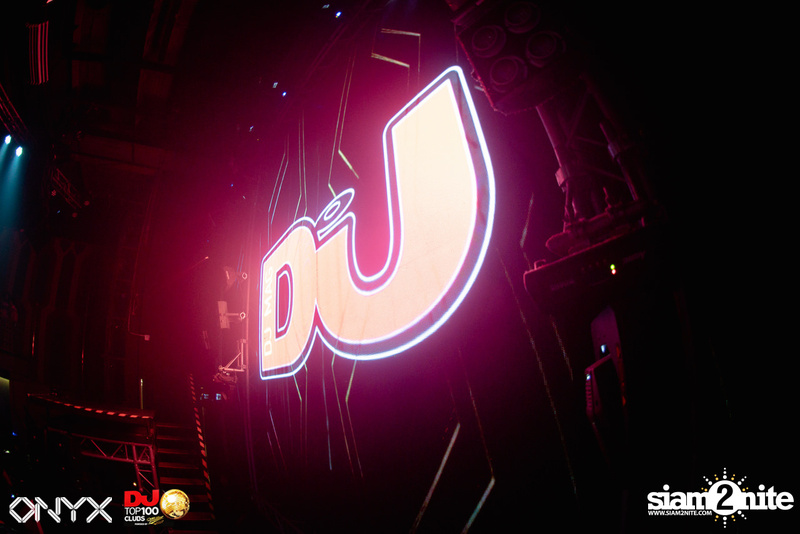 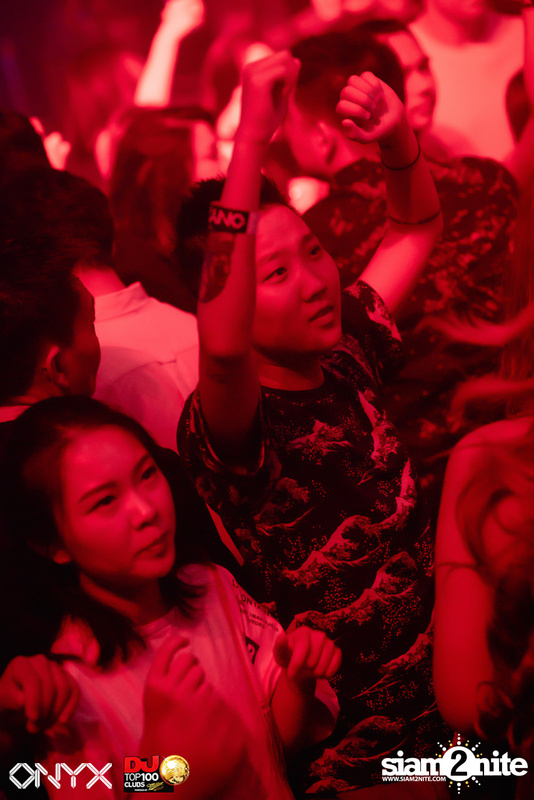 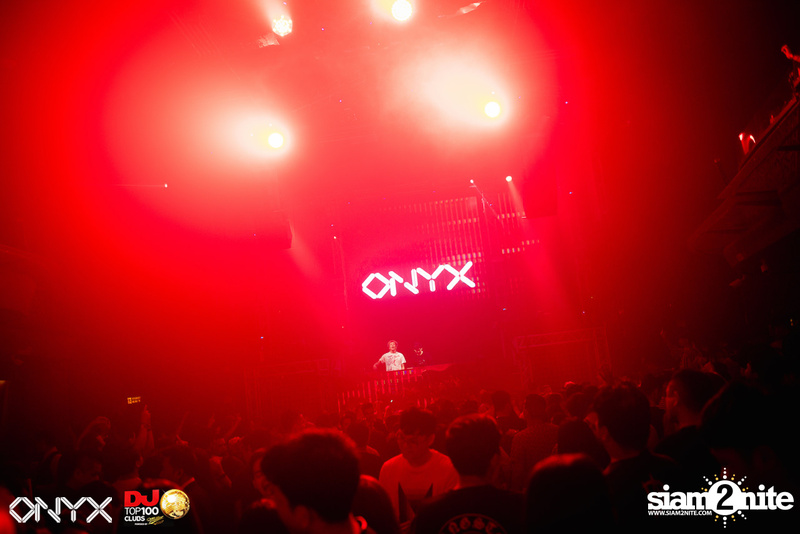 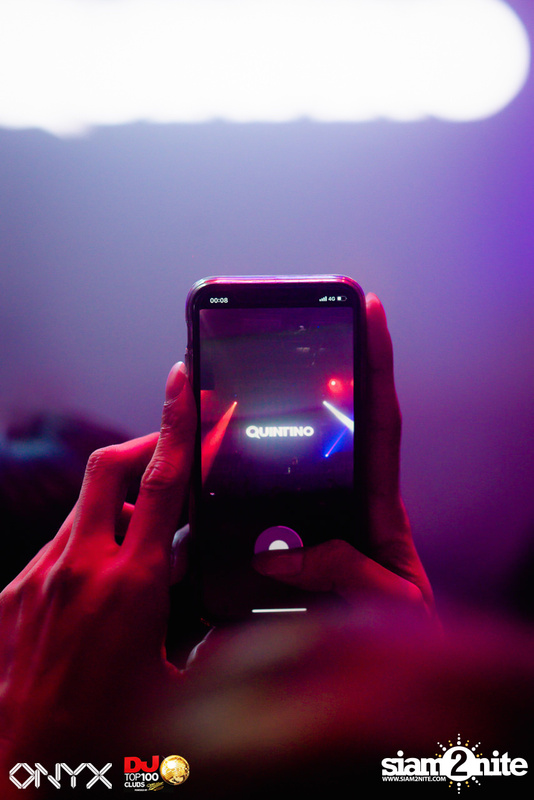 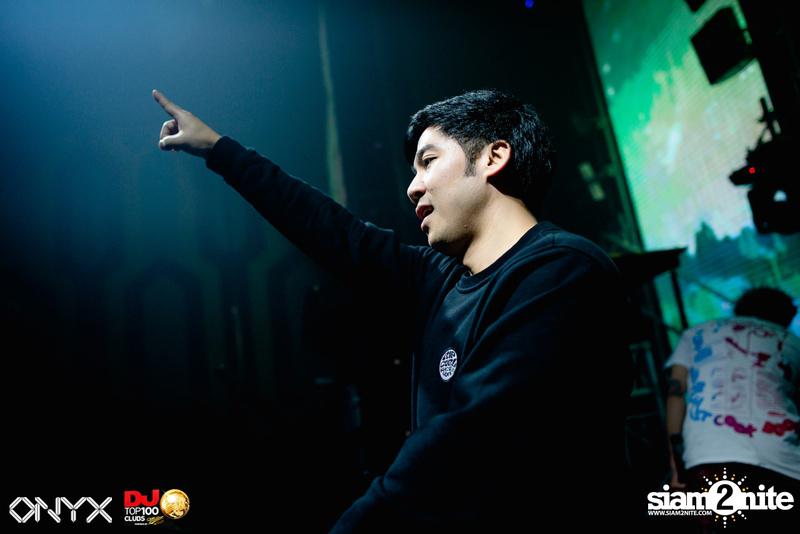 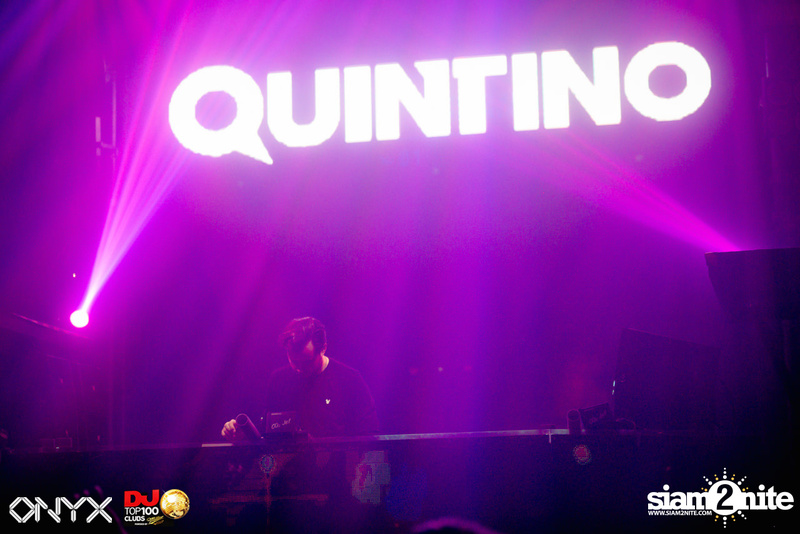 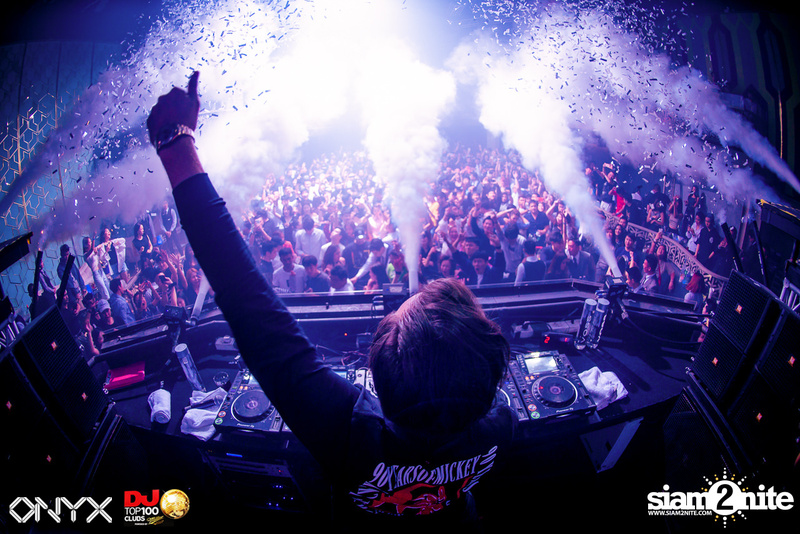 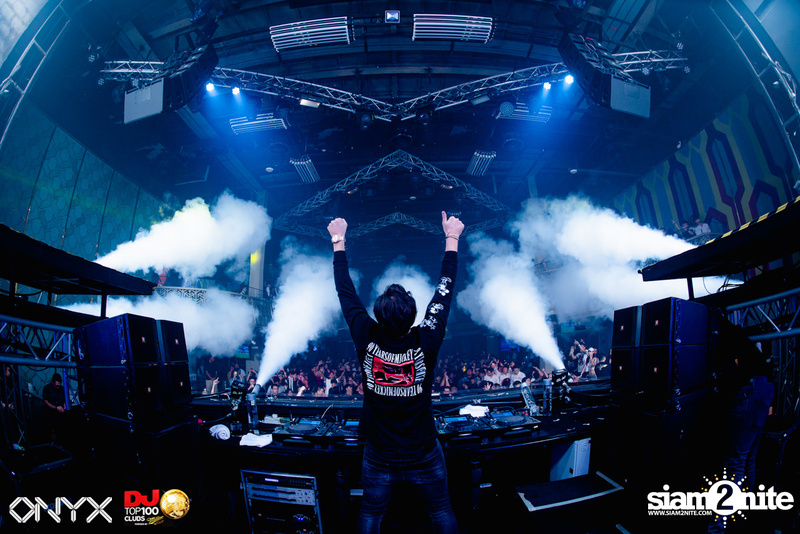 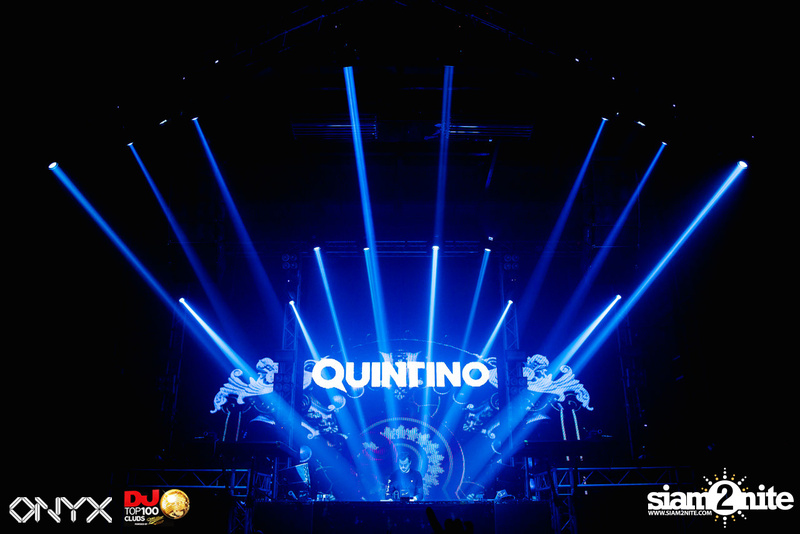 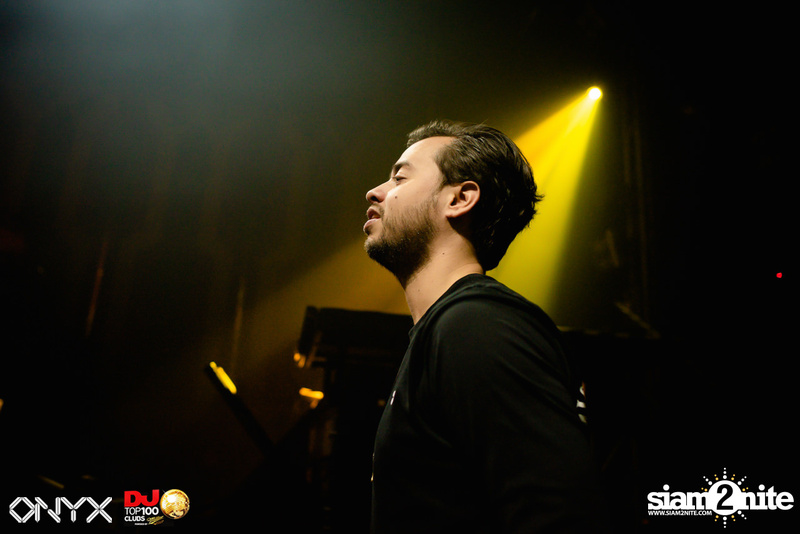 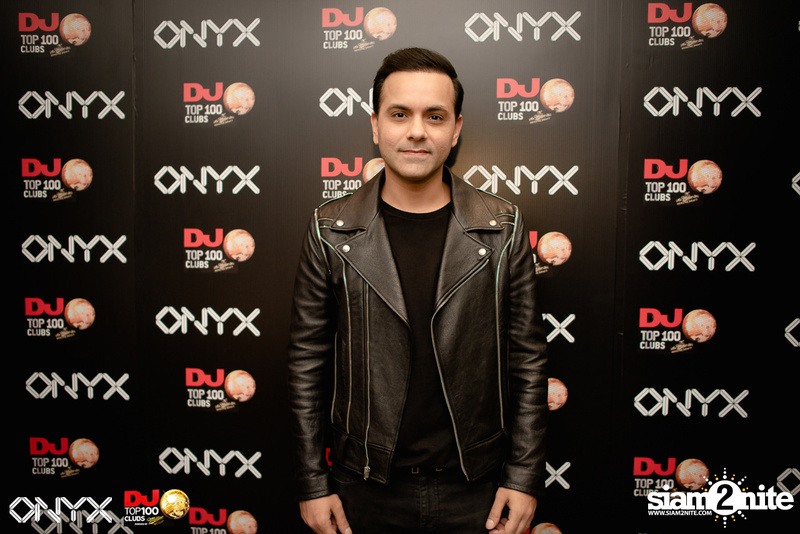 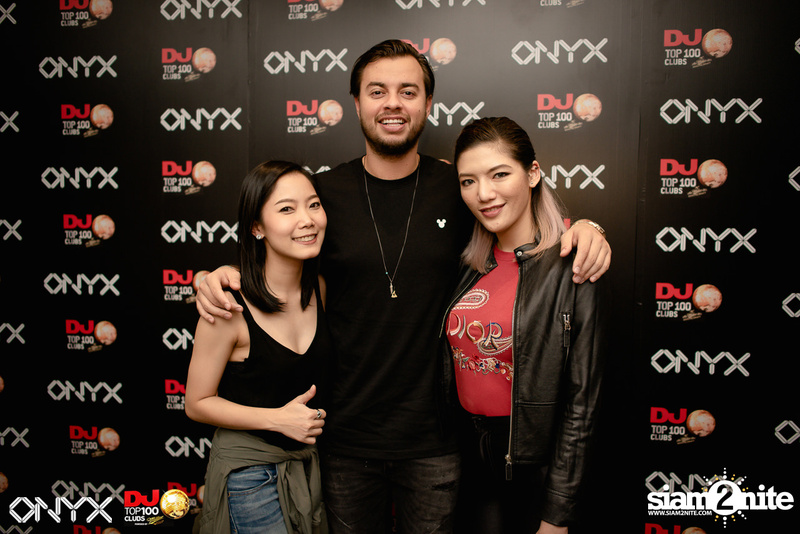 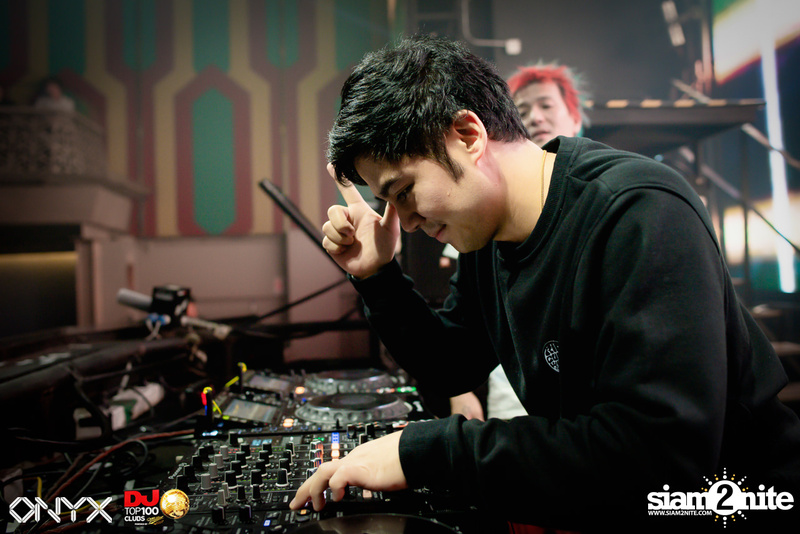 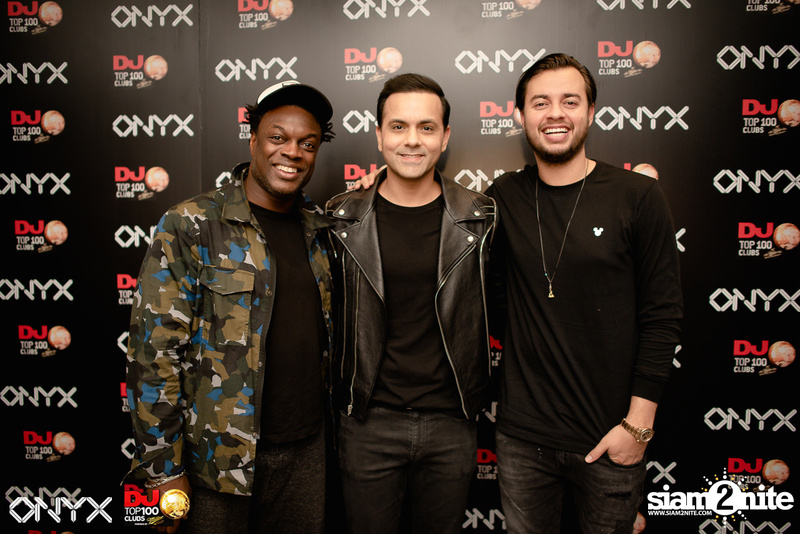 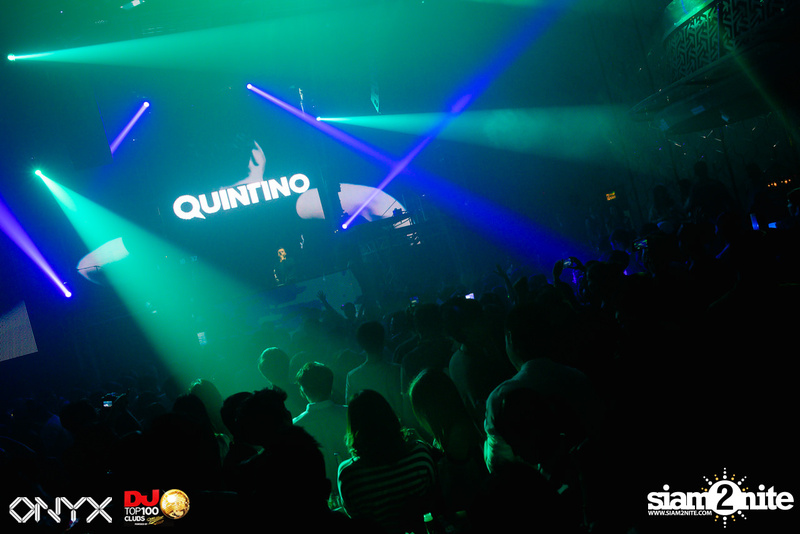 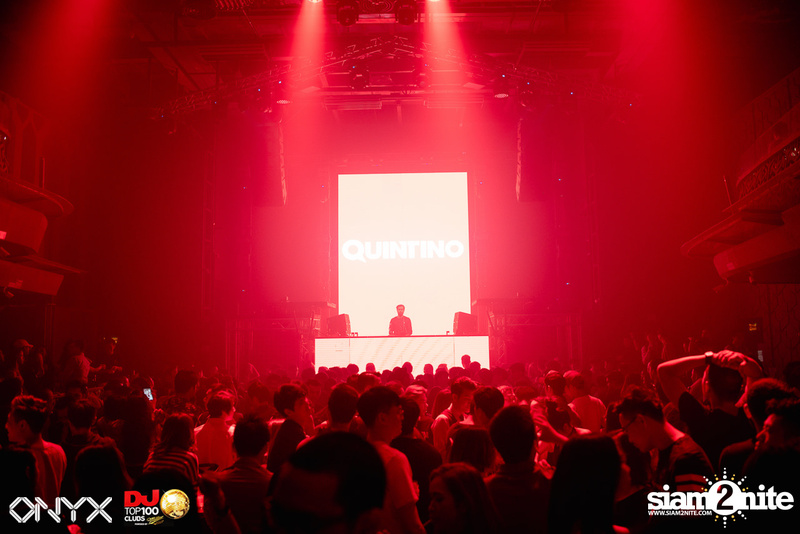 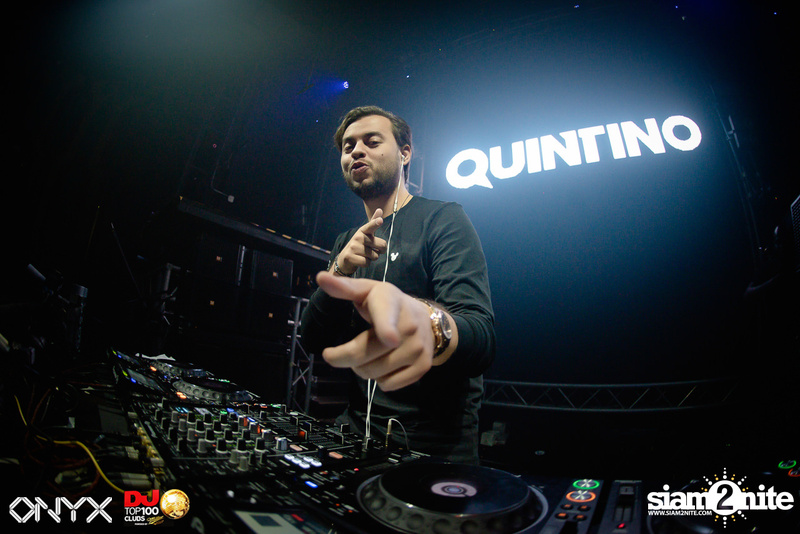 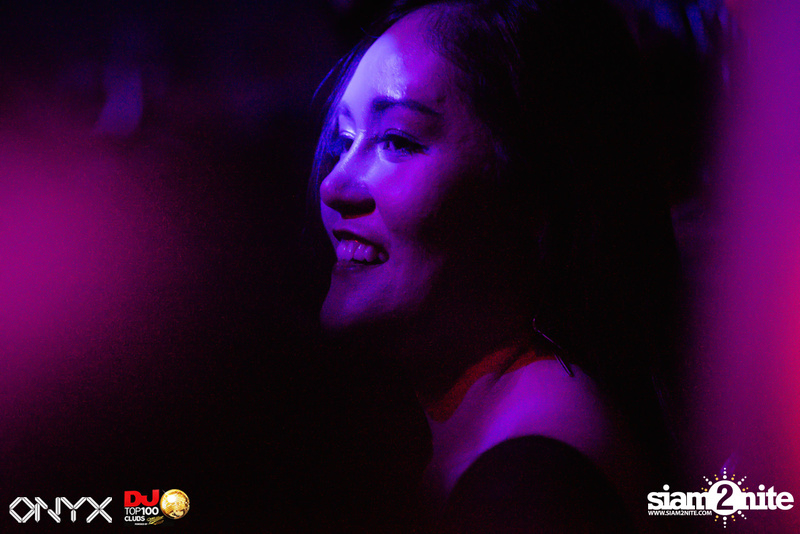 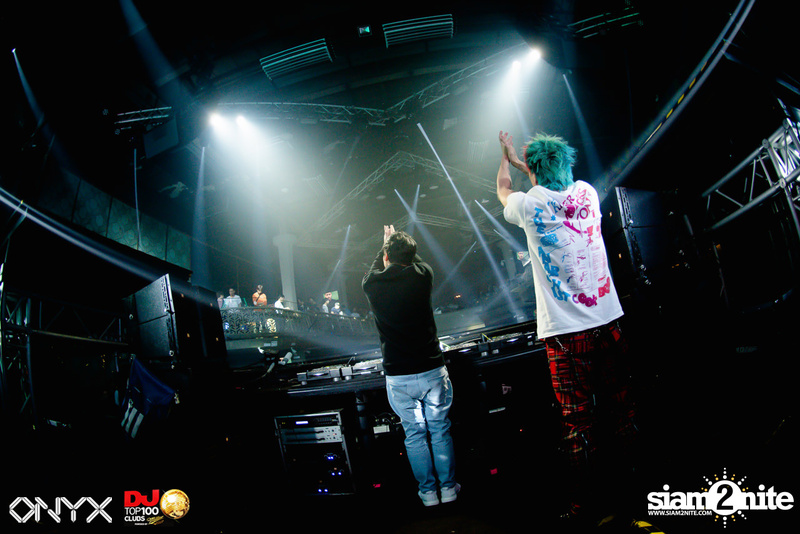 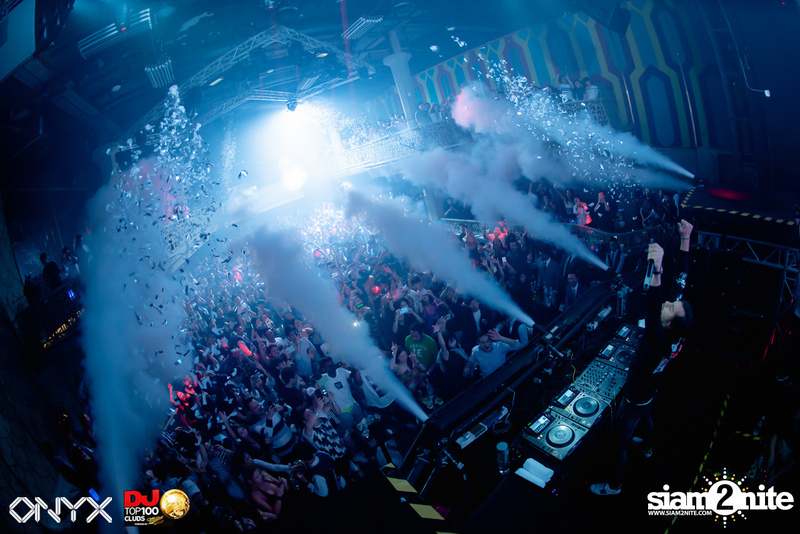 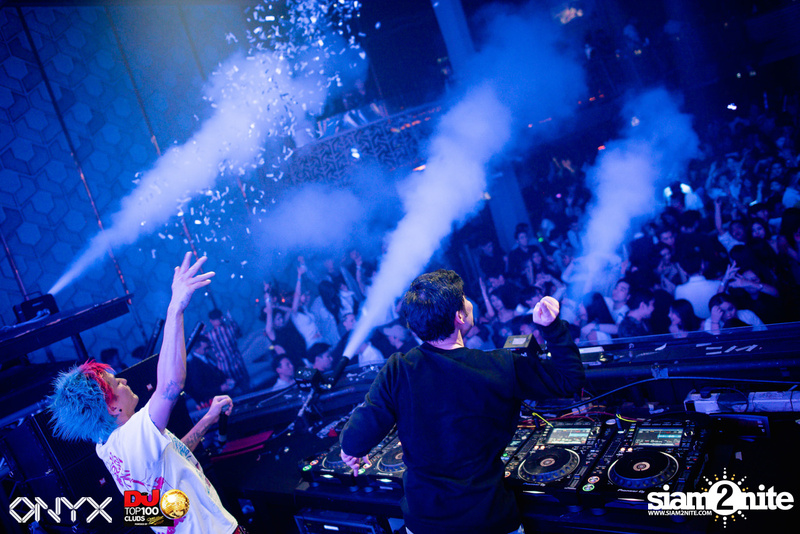 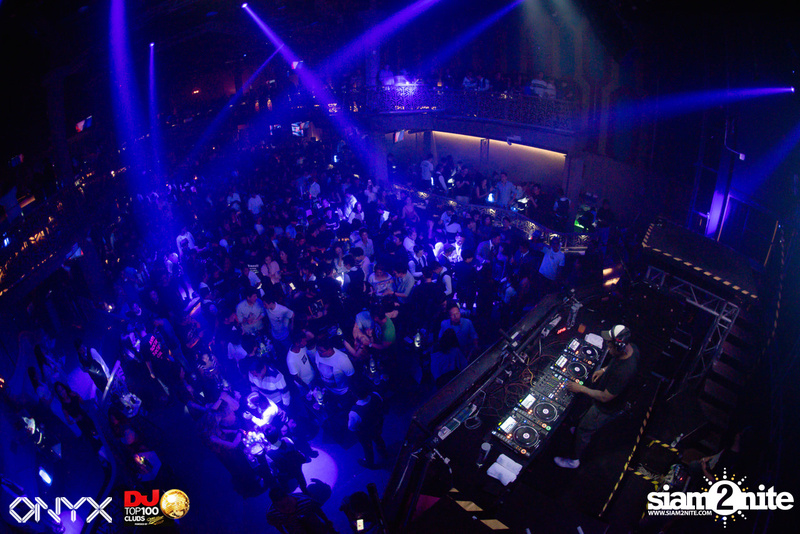 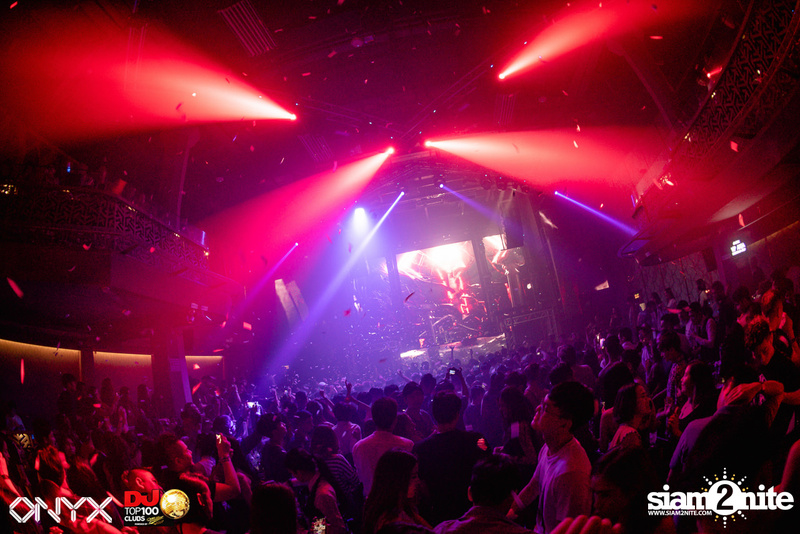 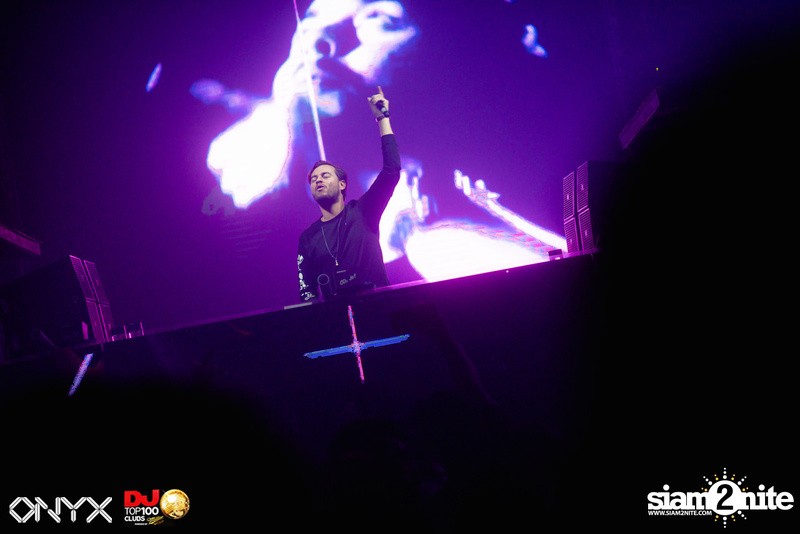 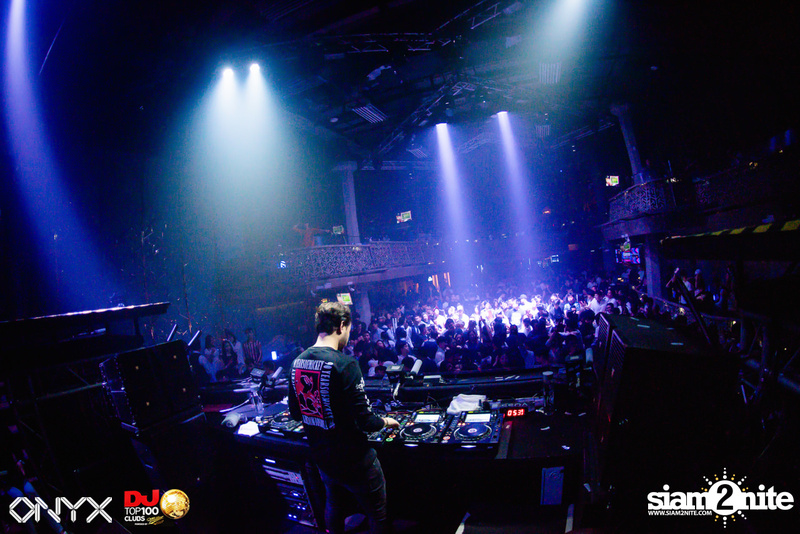 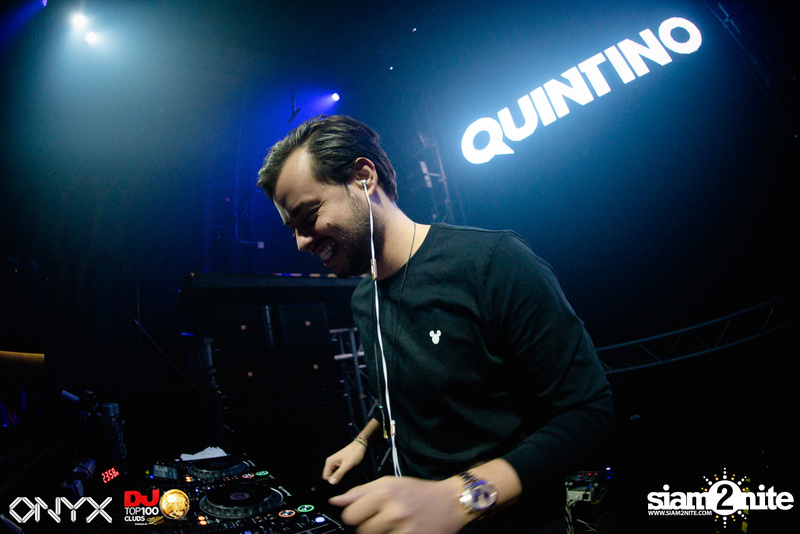 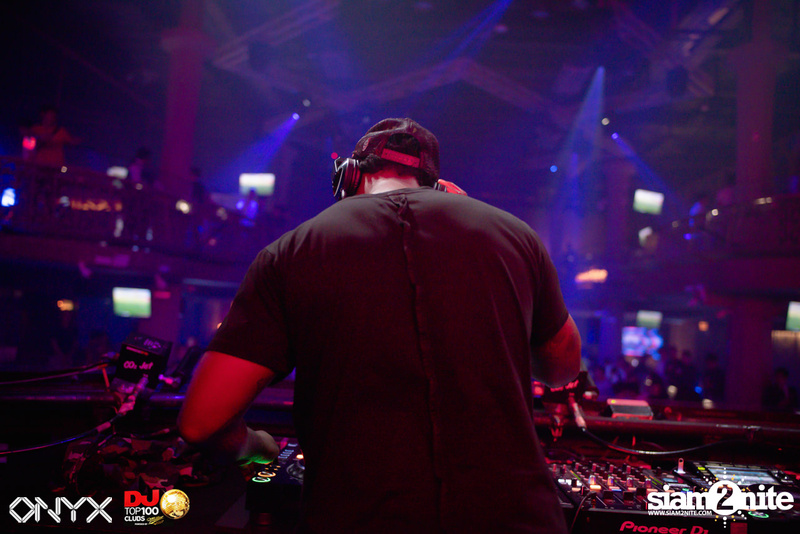 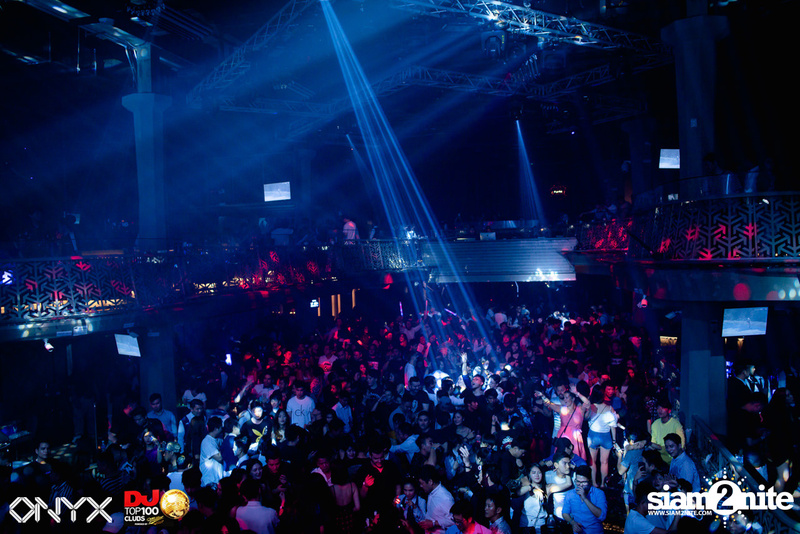 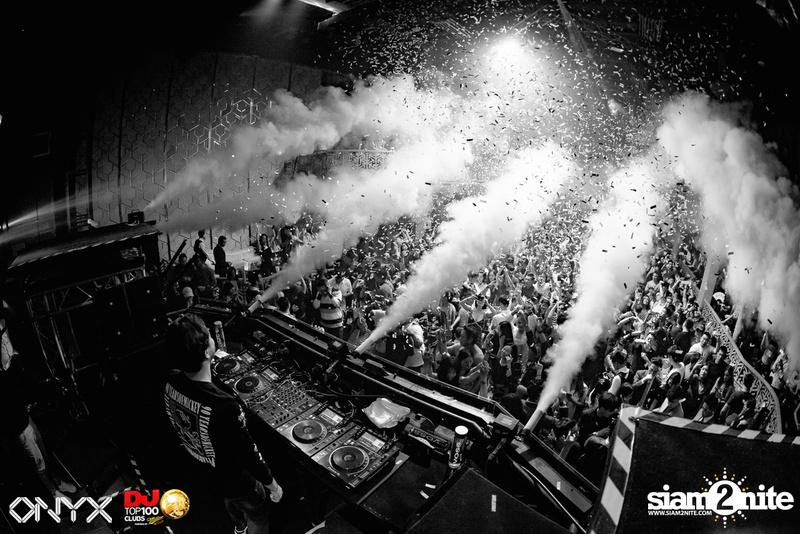 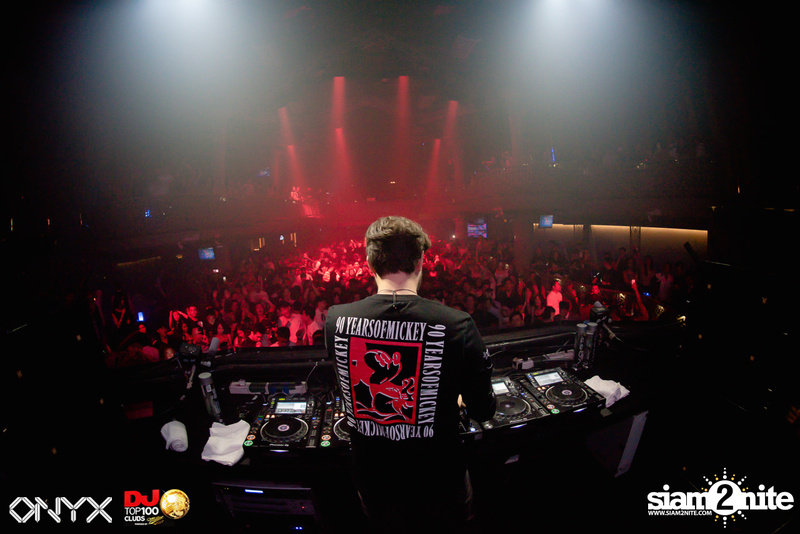 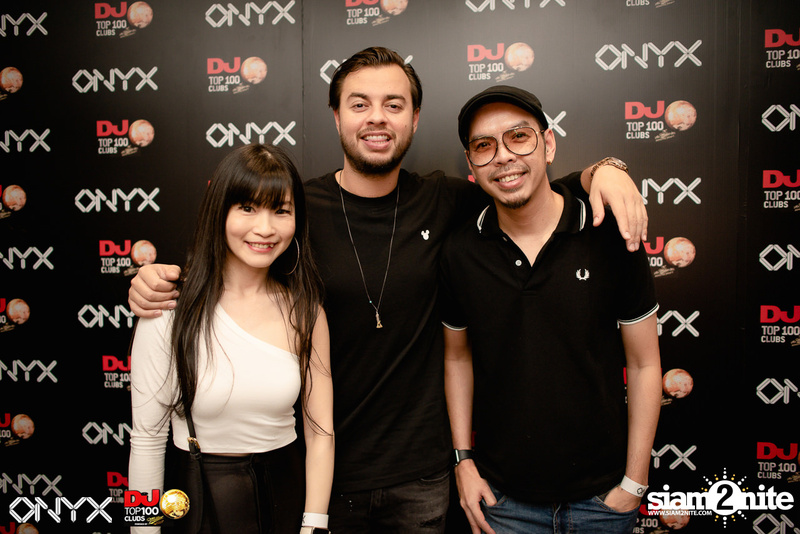 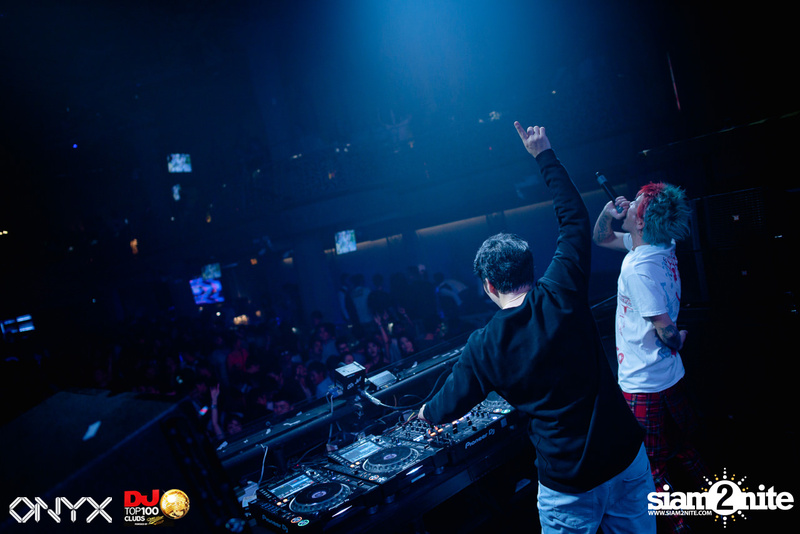 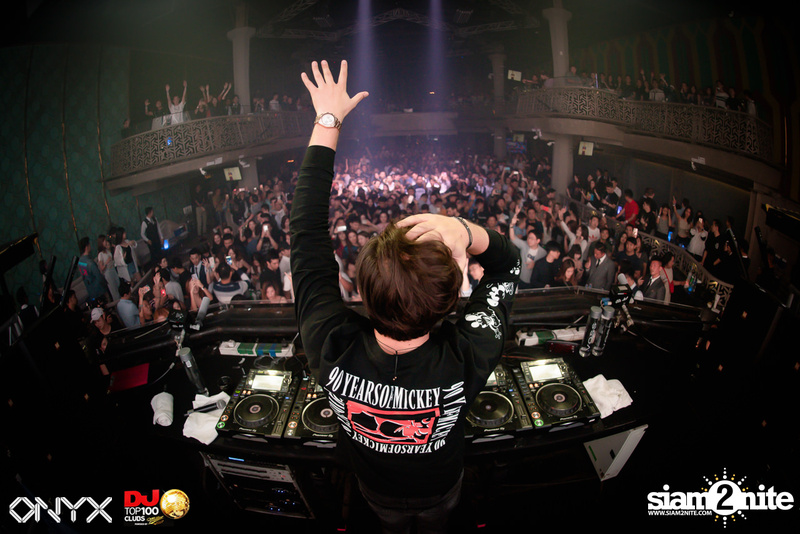 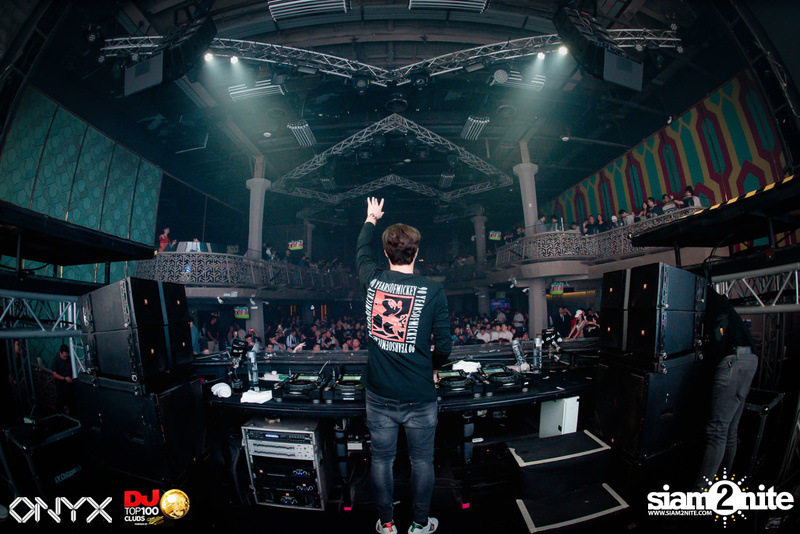 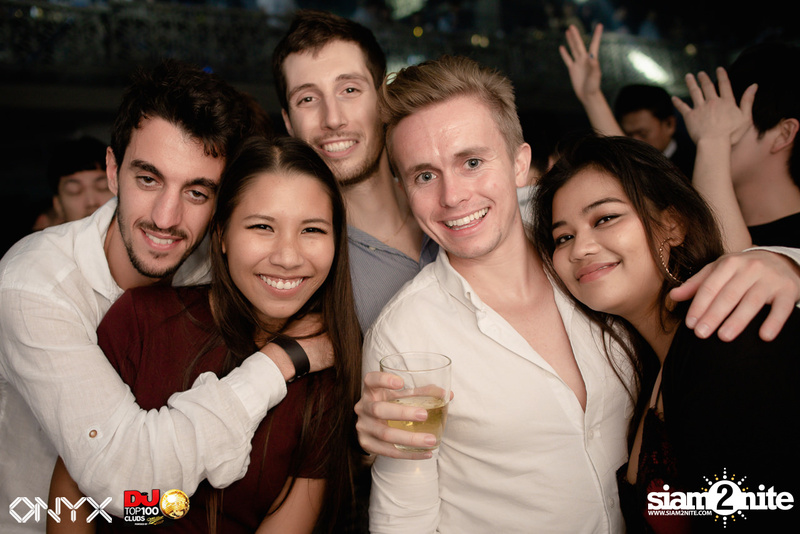 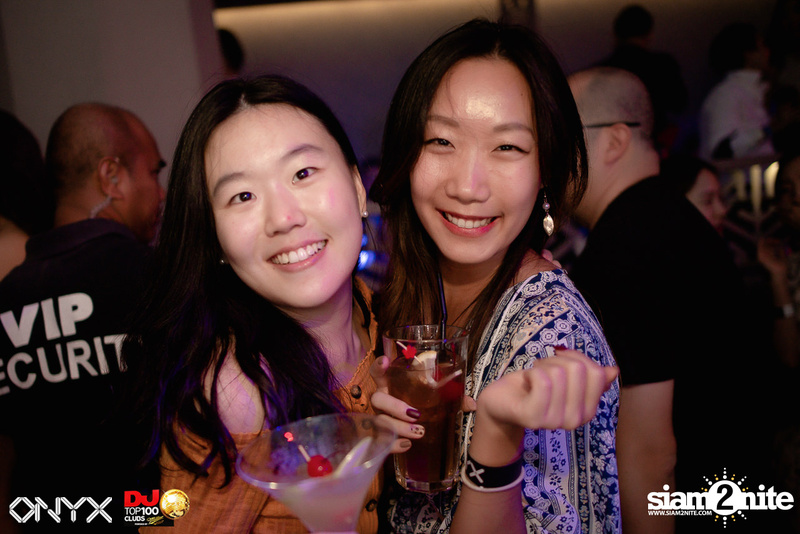 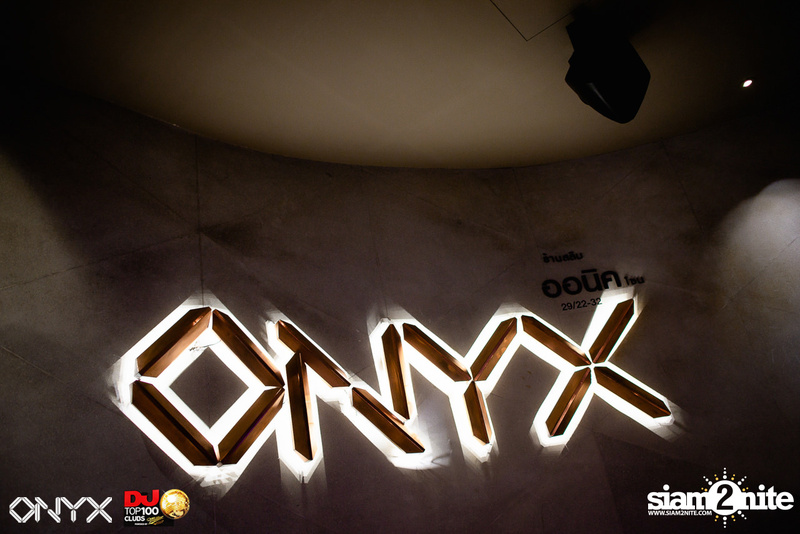 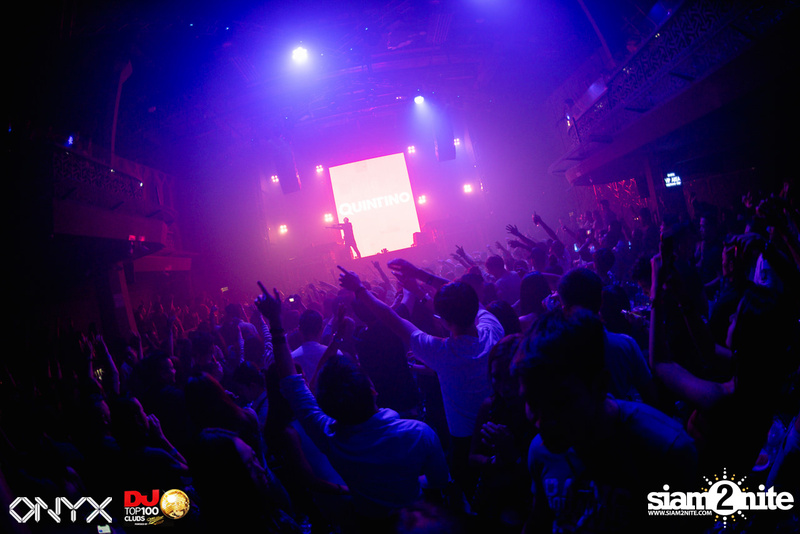 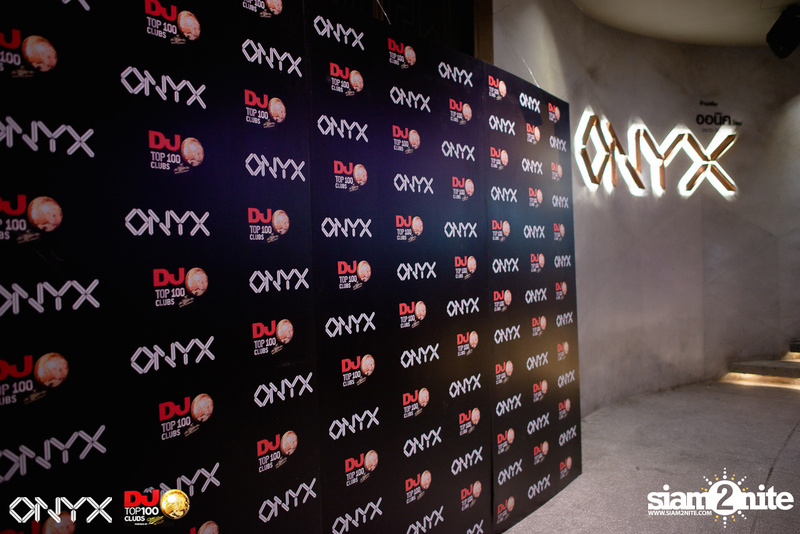 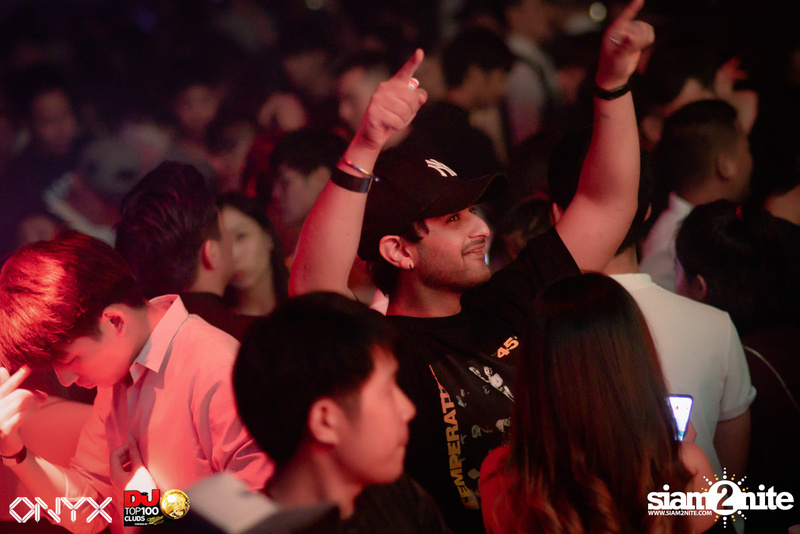 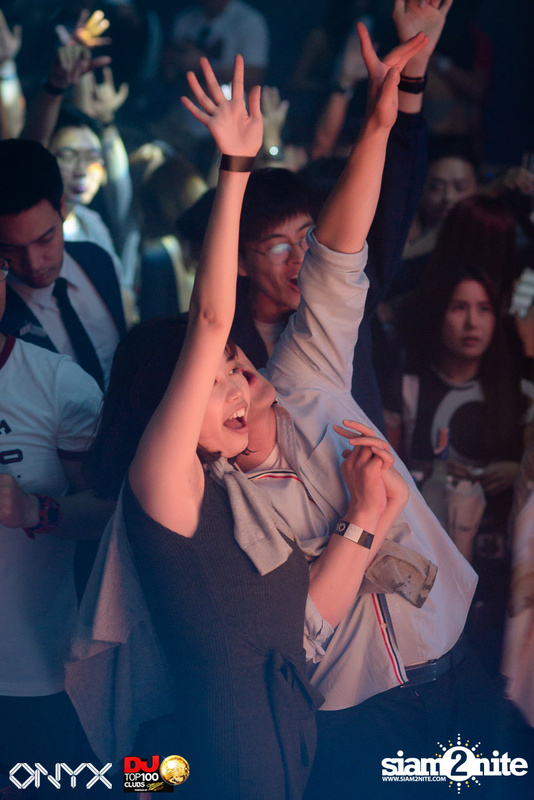 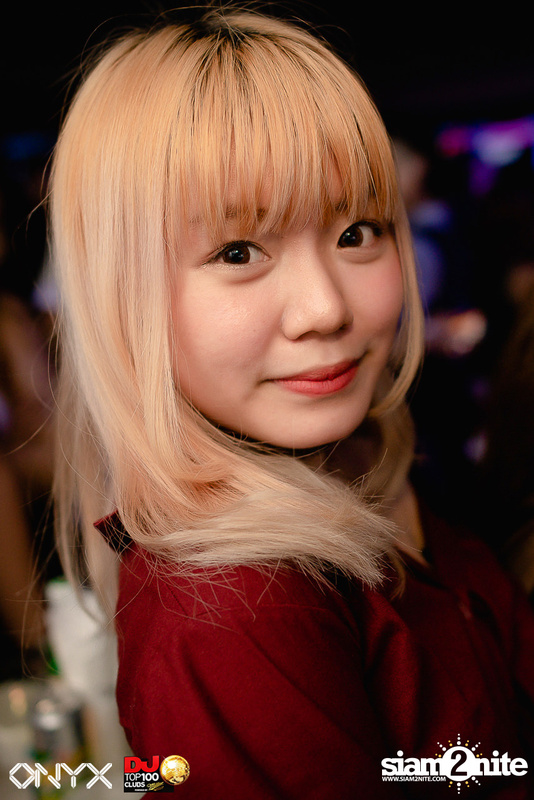 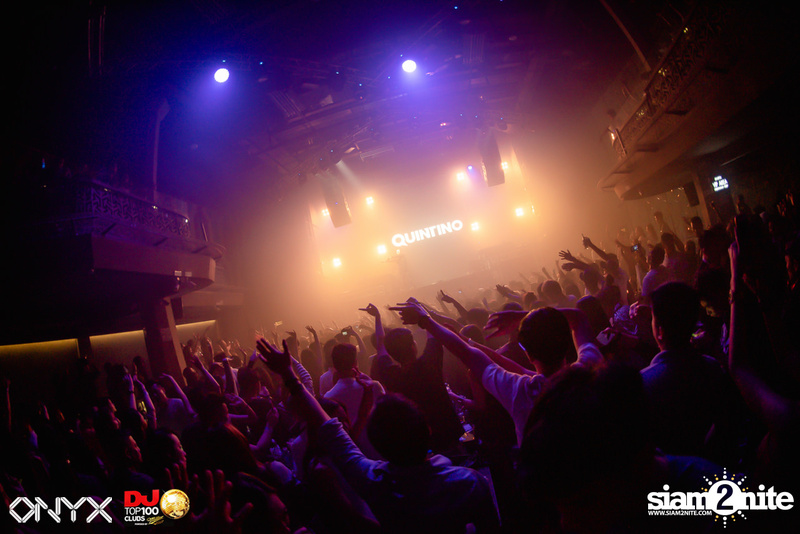 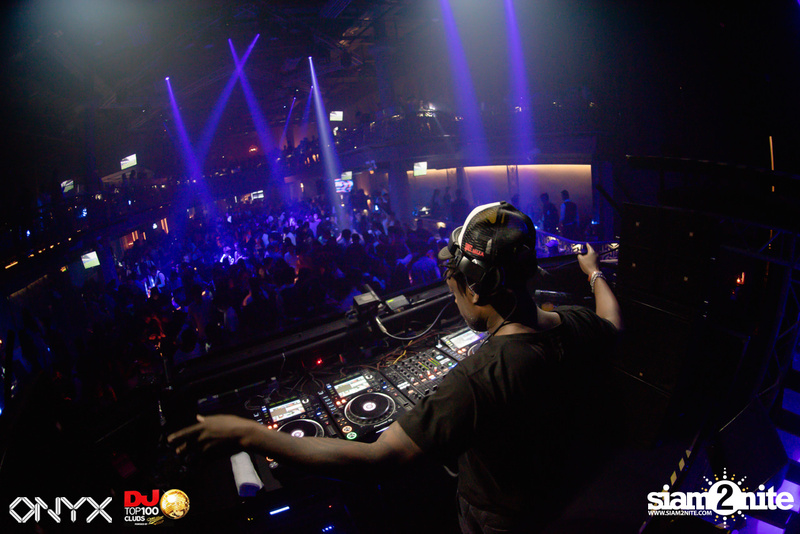 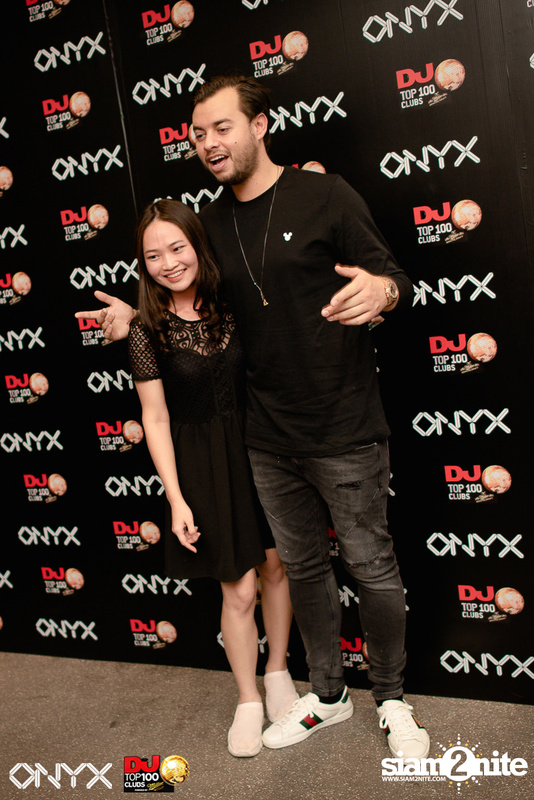 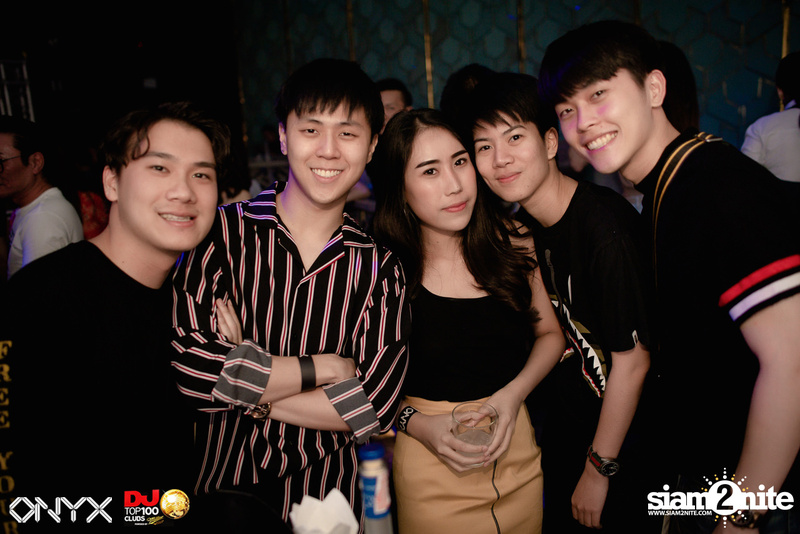 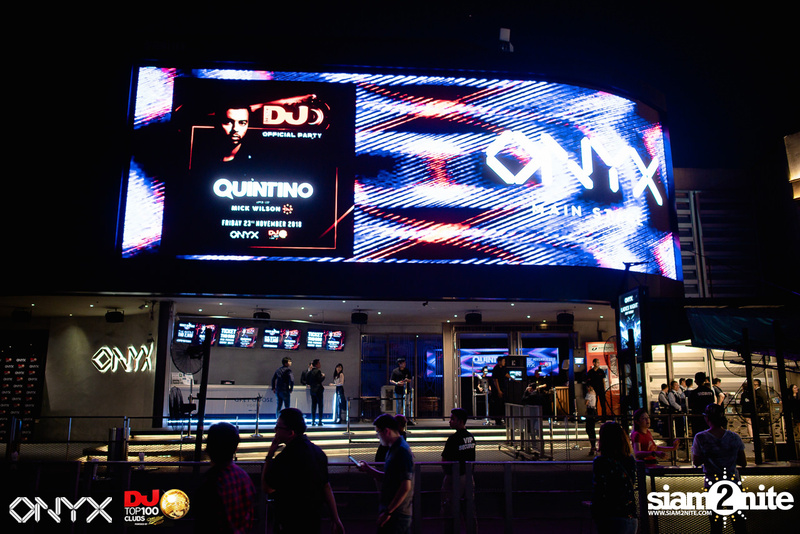 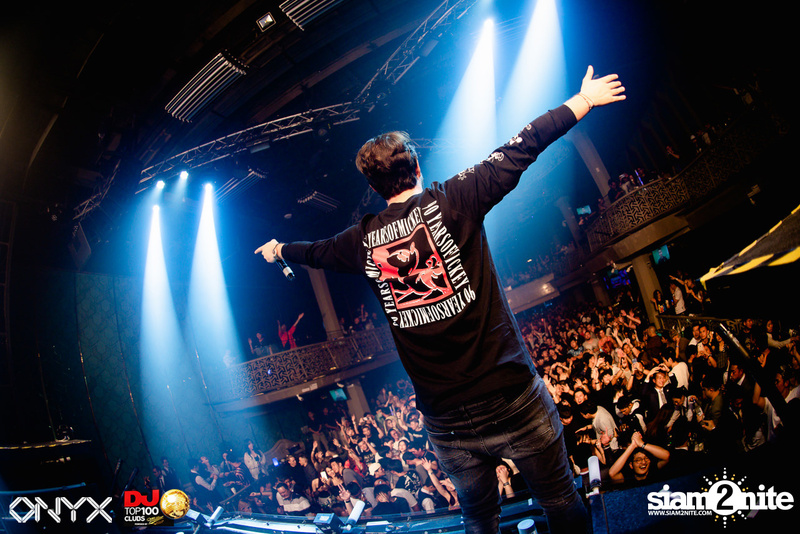 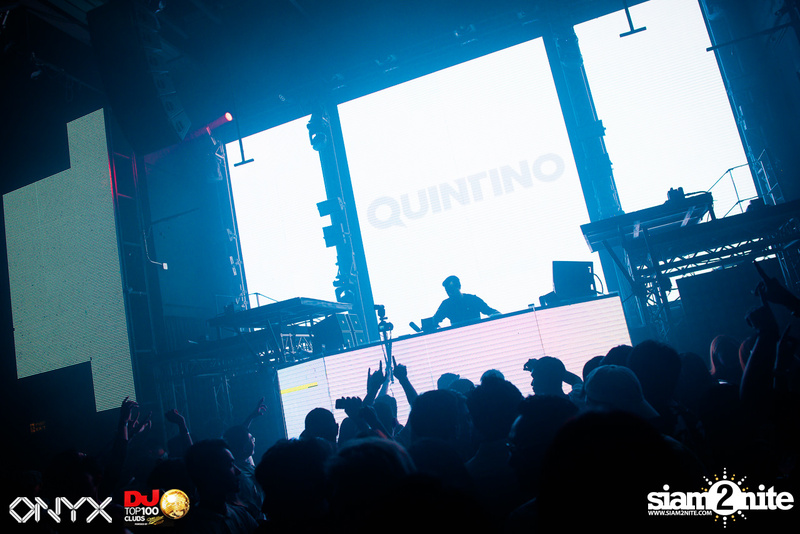 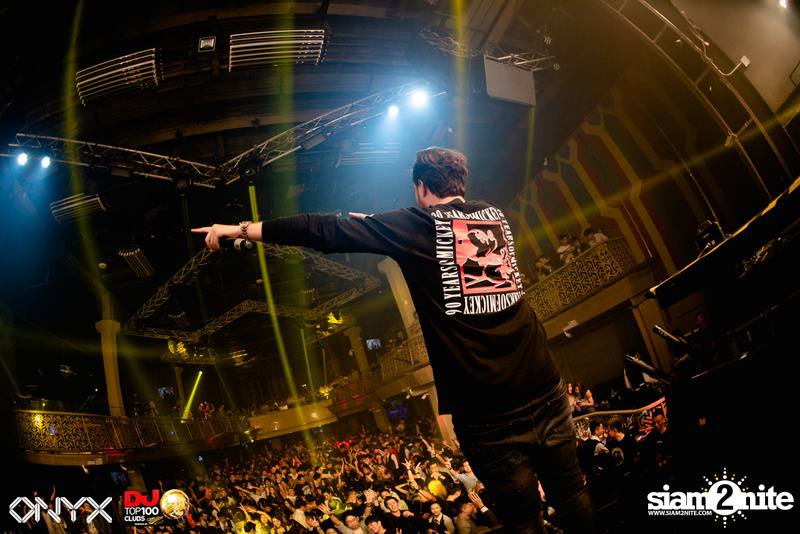 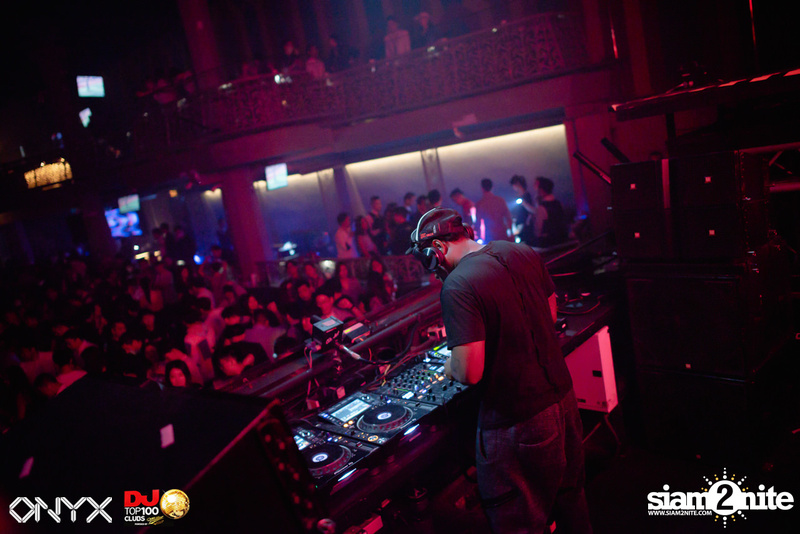 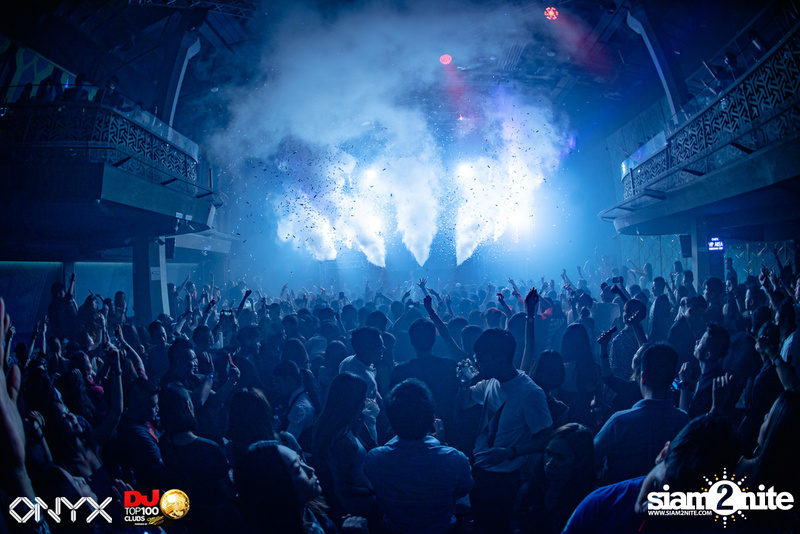 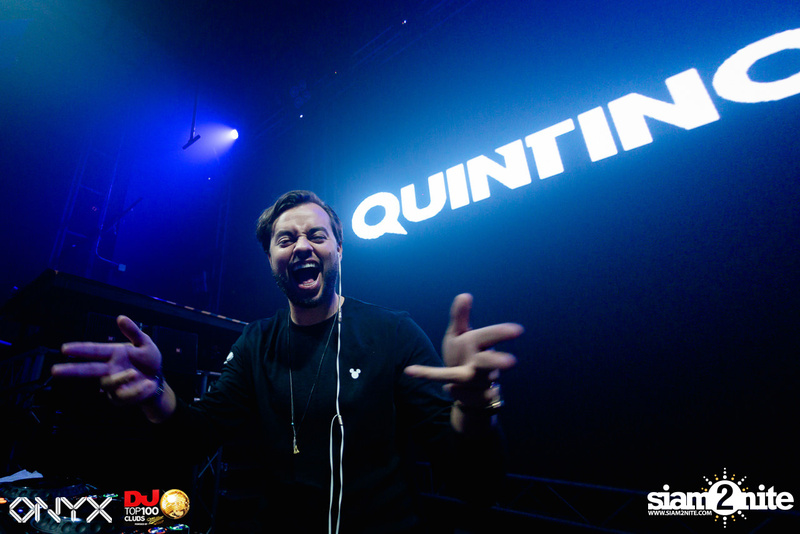 EDM hotspot ONYX and DJ Mag invited to the "DJ Mag Official Party", featuring the Dutch DJ and producer Quintino back to Bangkok. 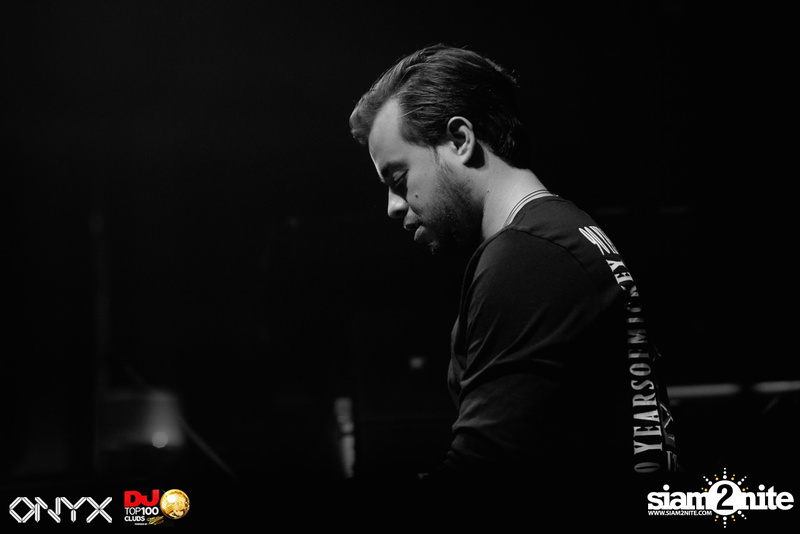 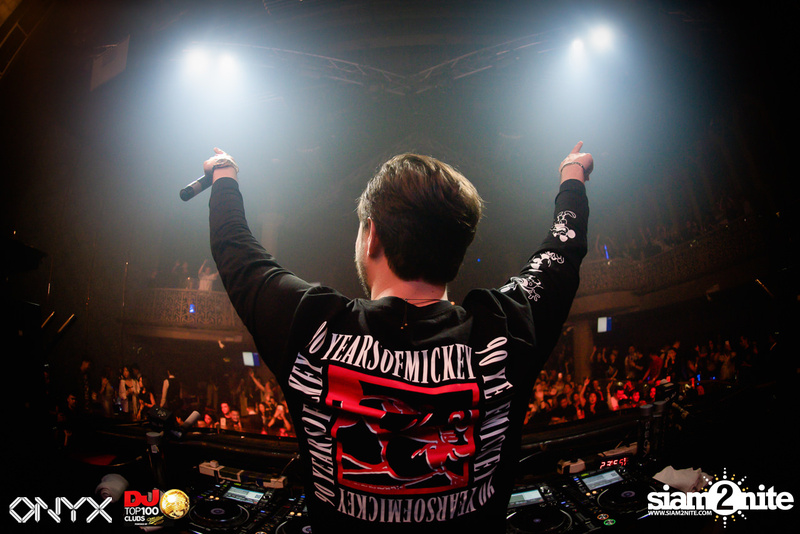 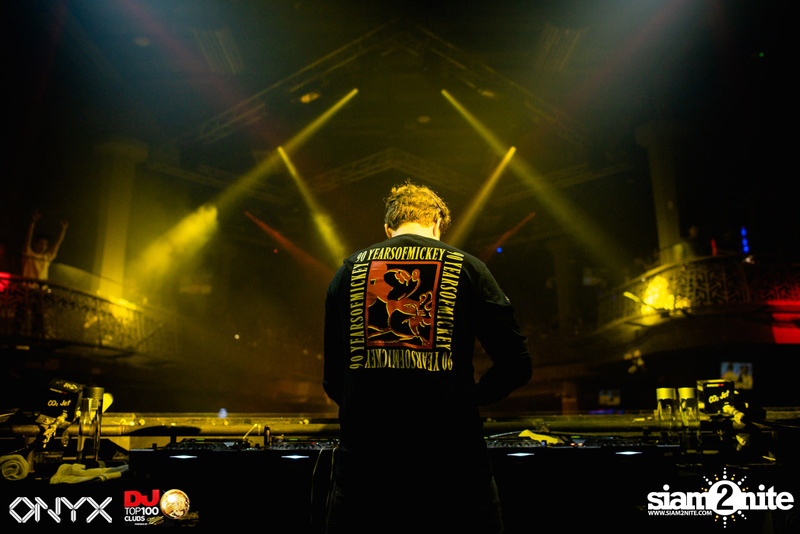 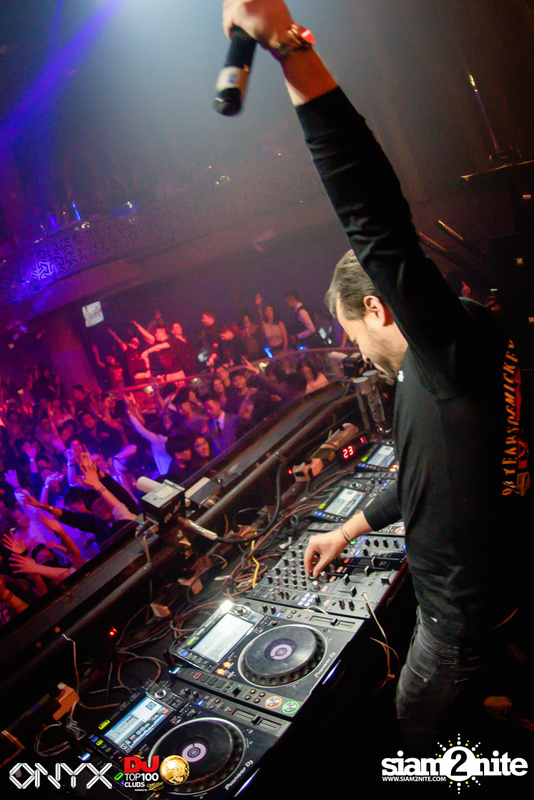 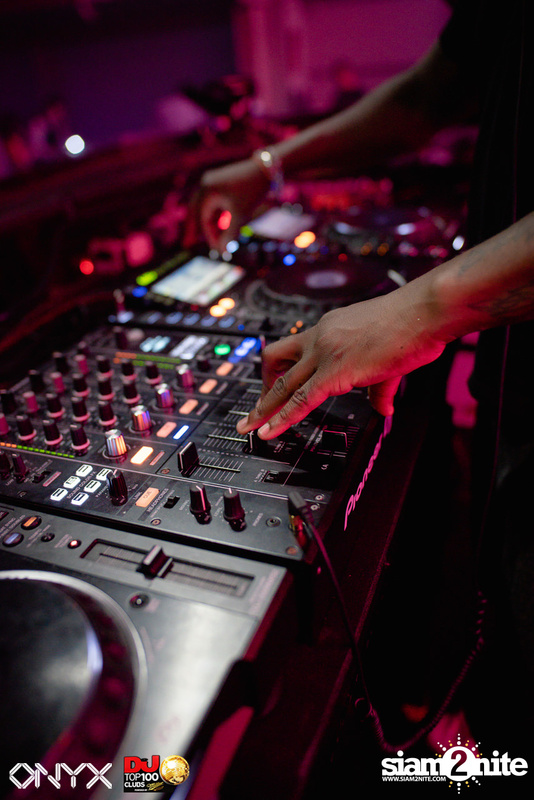 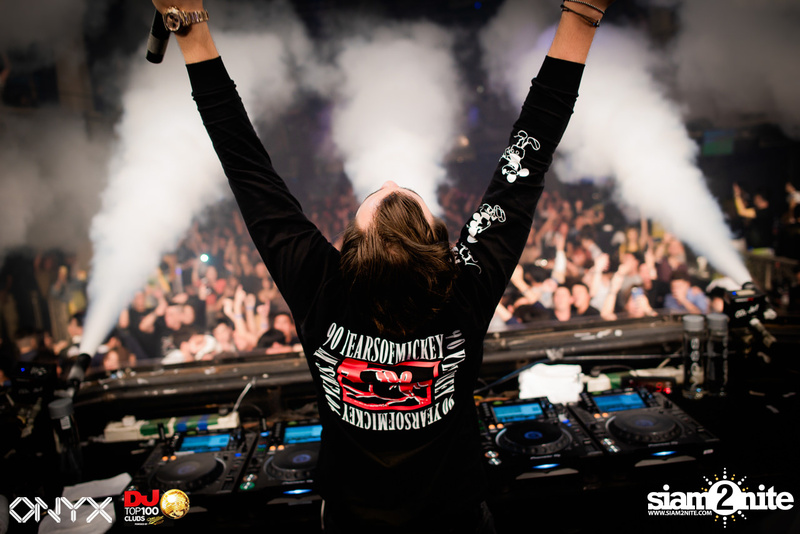 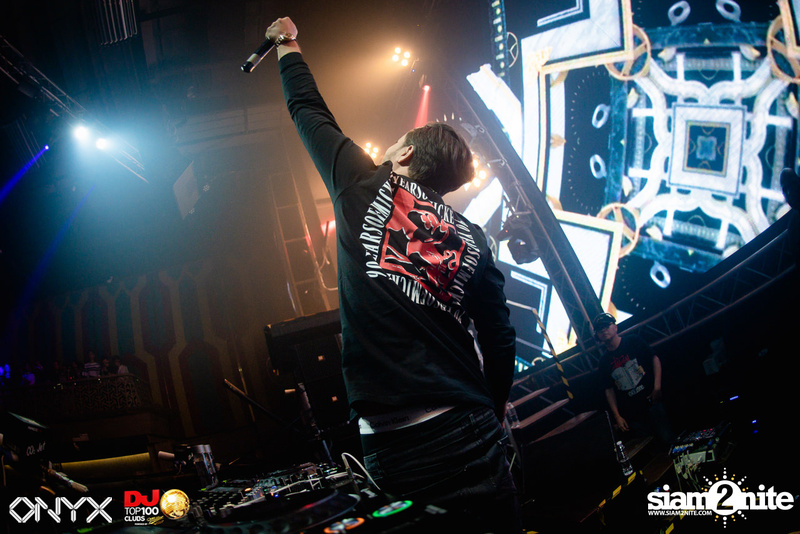 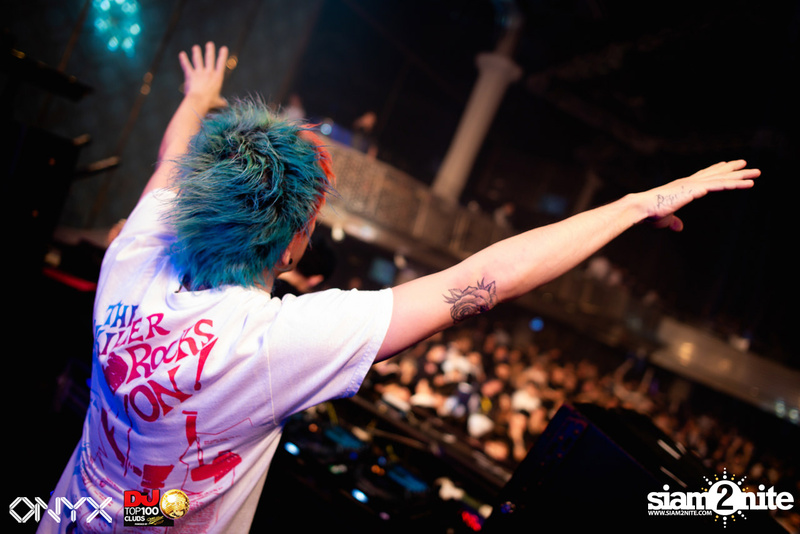 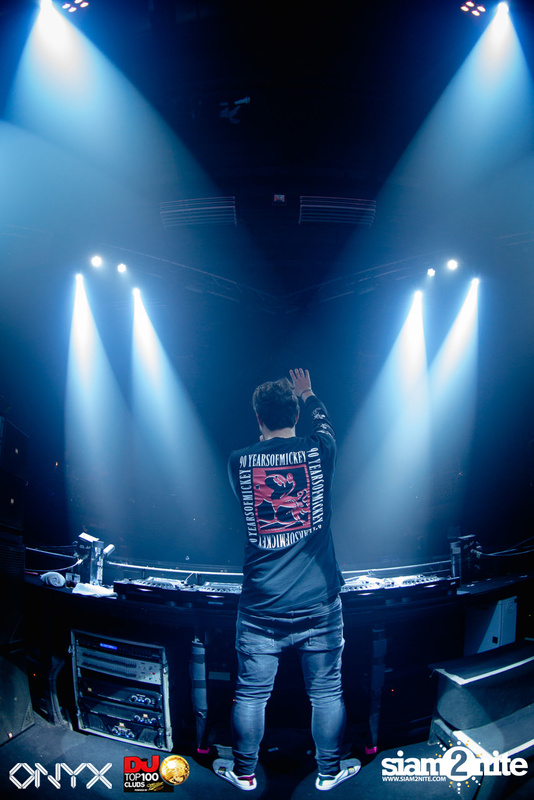 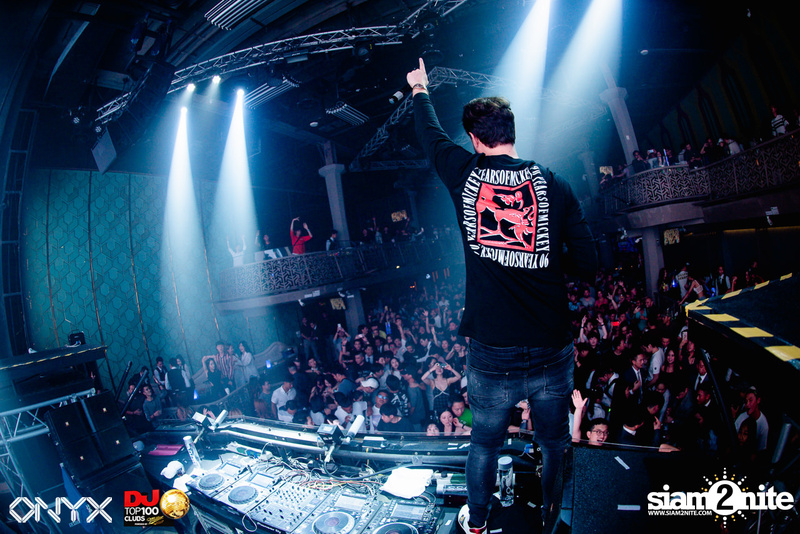 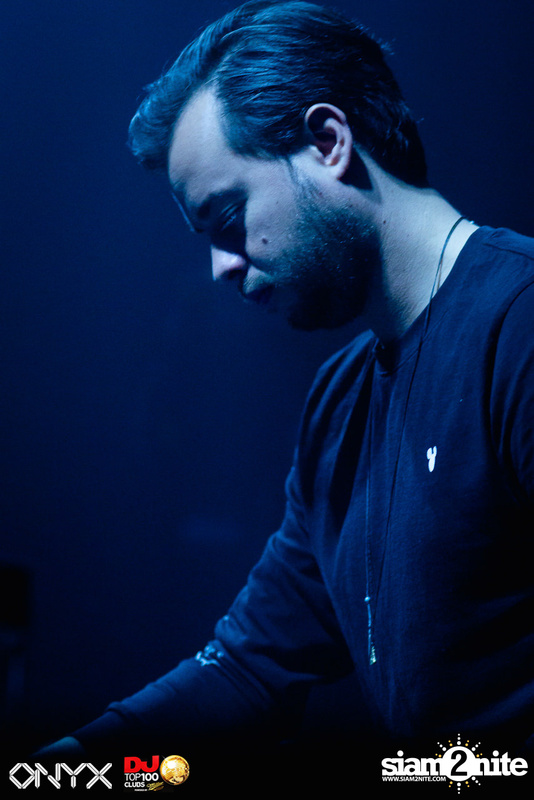 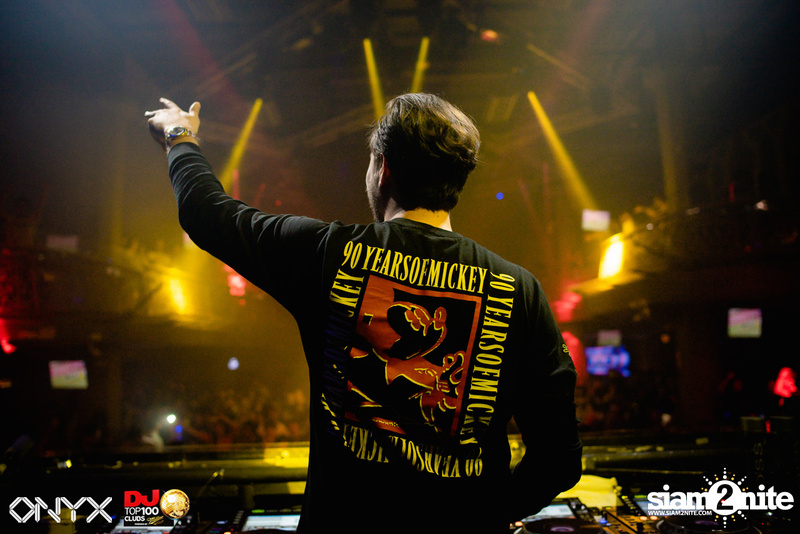 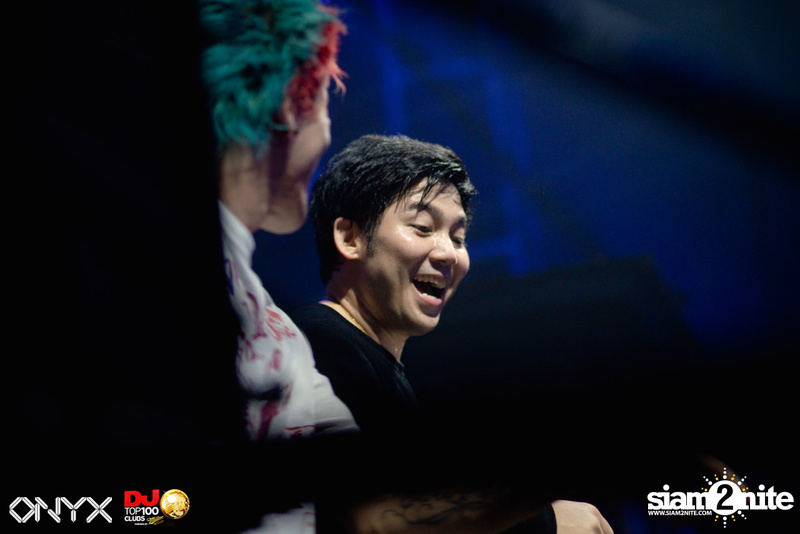 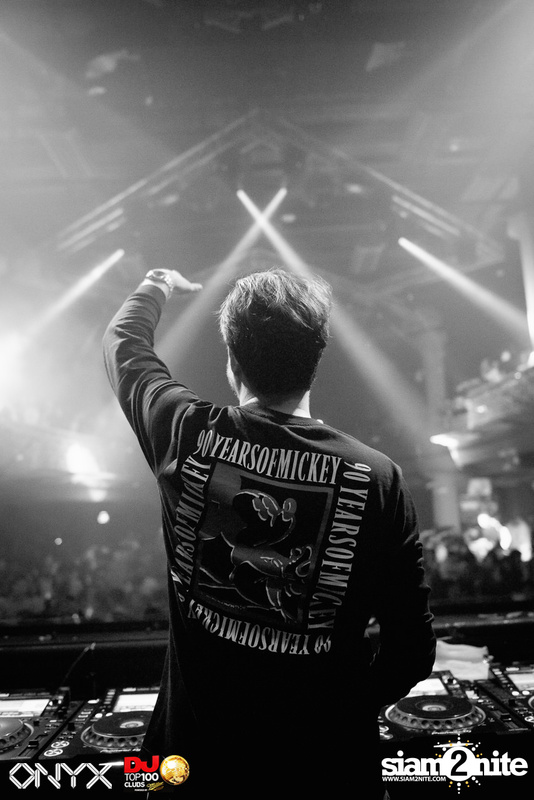 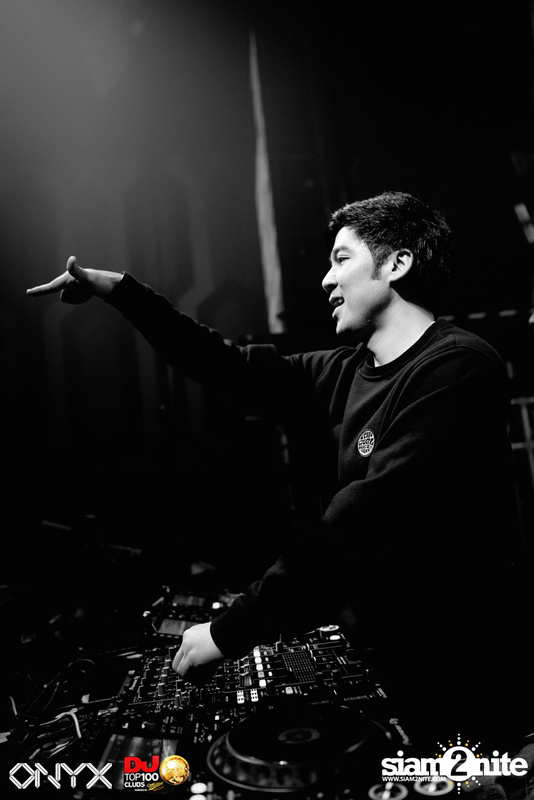 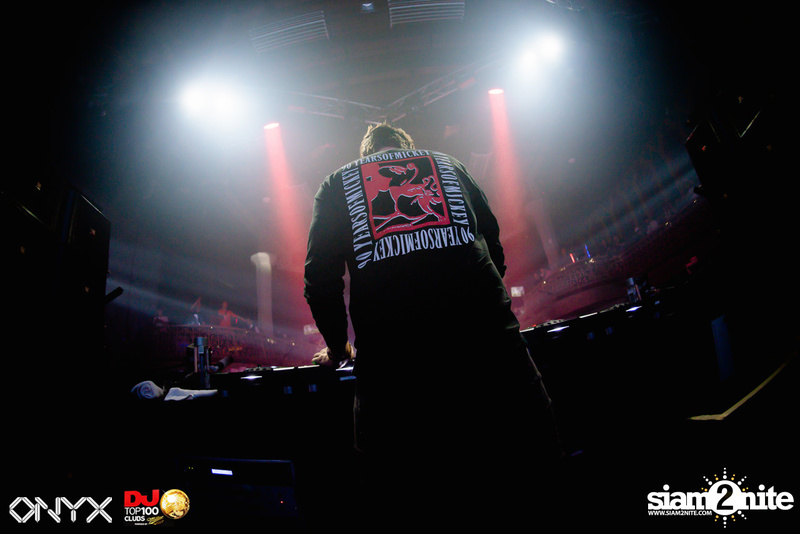 He is on the DJ Top 100 DJs list for three consecutive years already, currently on the #25 spot, and he has played the biggest festival around the world, such as Ultra, Tomorrowland, and EDC. 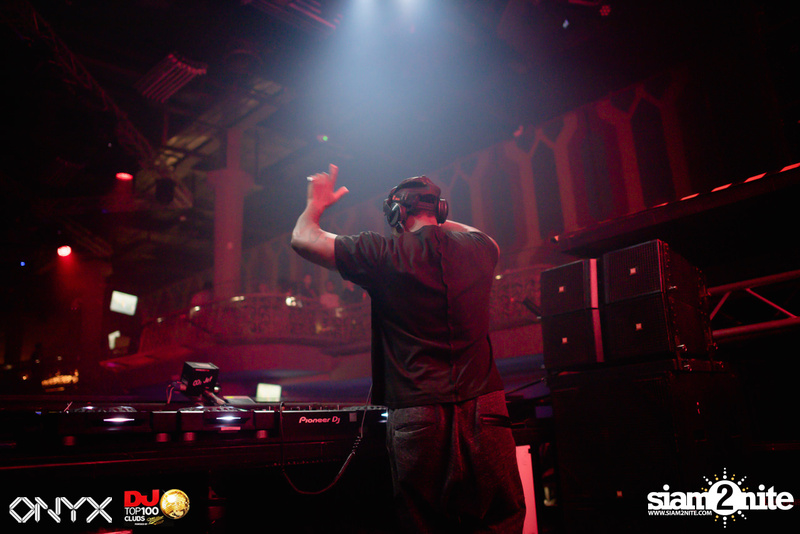 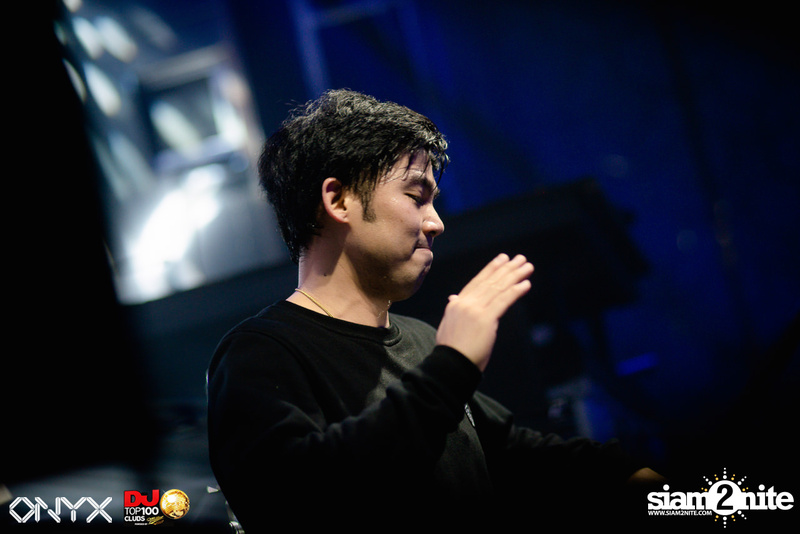 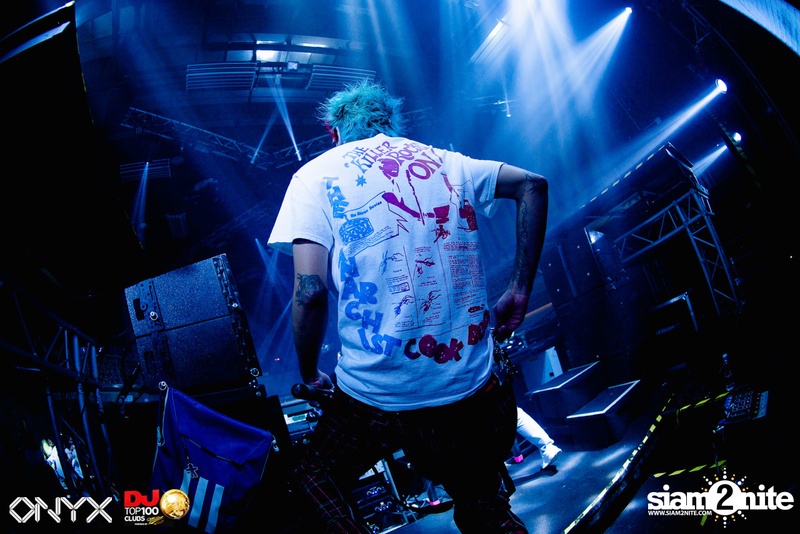 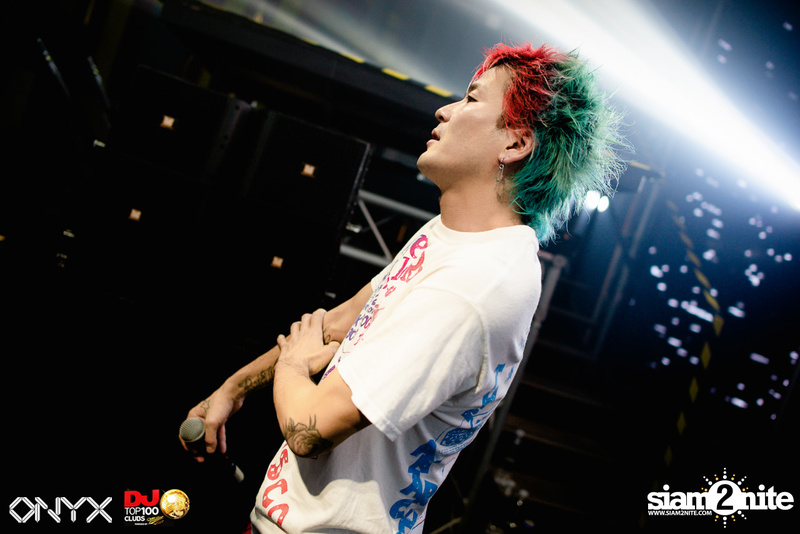 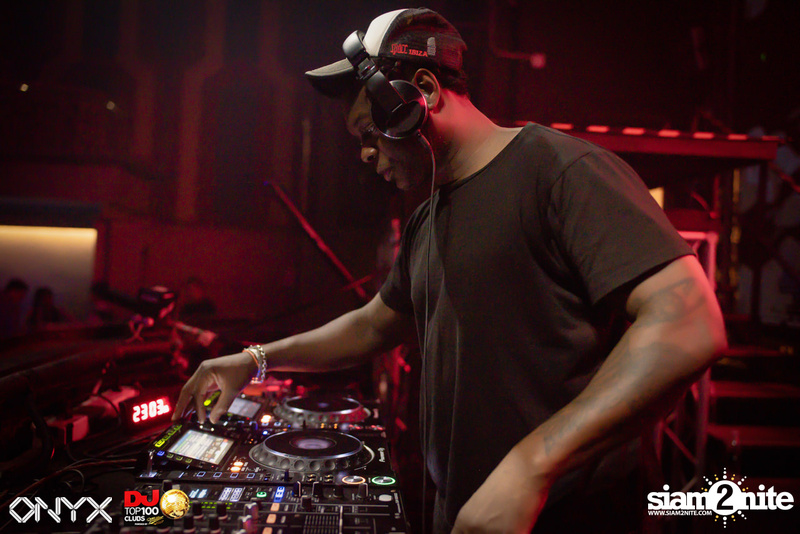 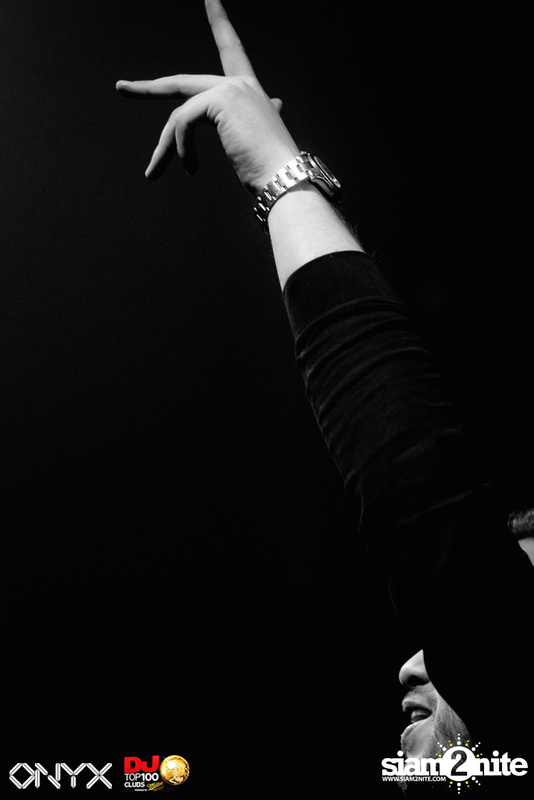 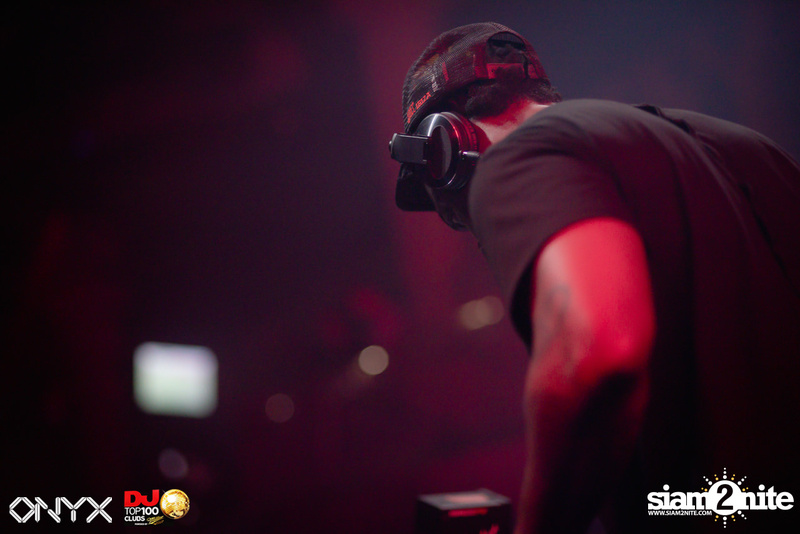 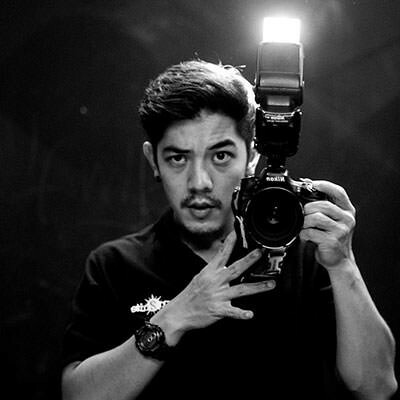 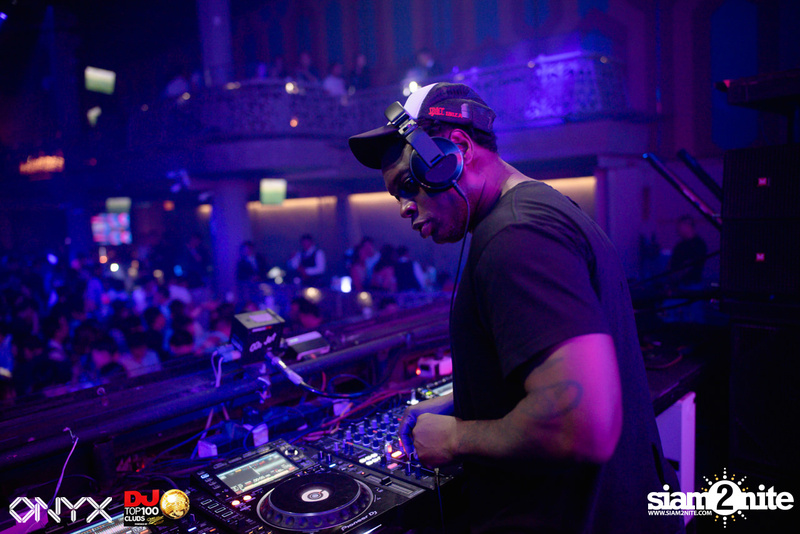 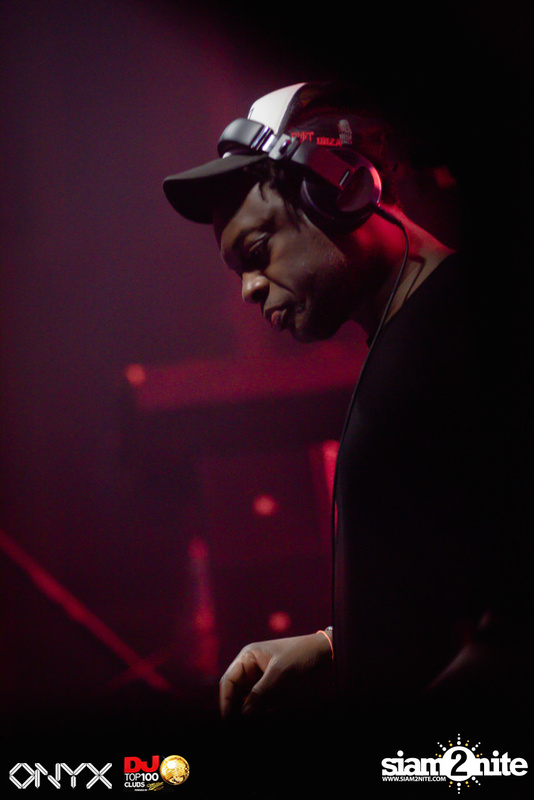 He is best known for his tracks "Go Hard", "Epic" and "Freak".